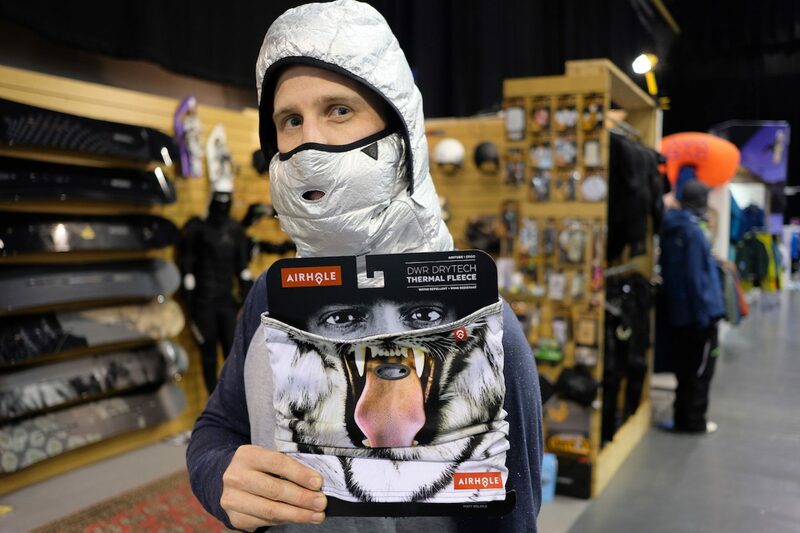 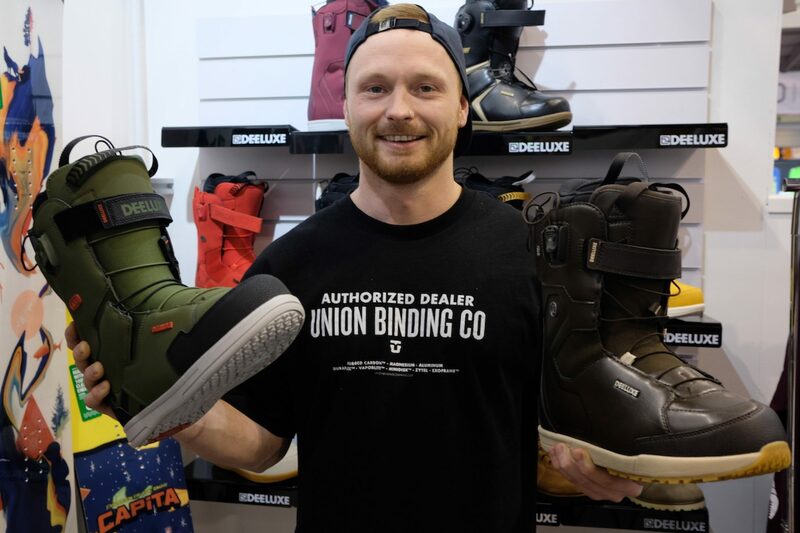 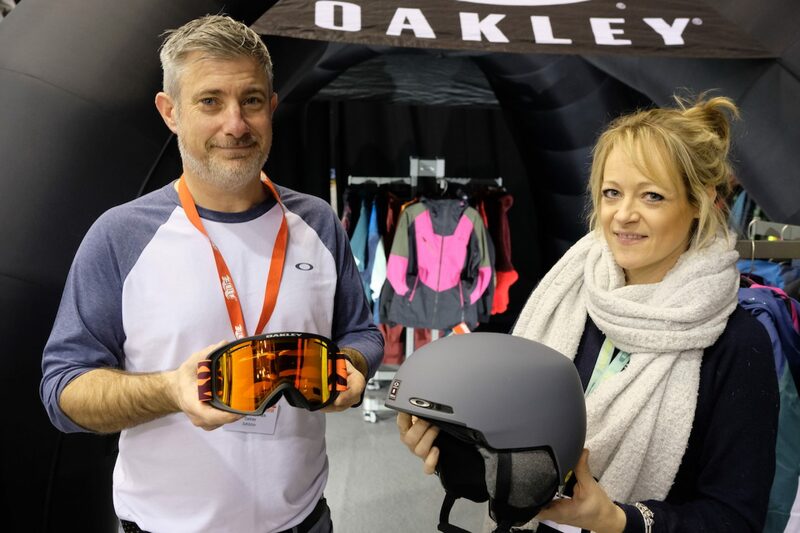 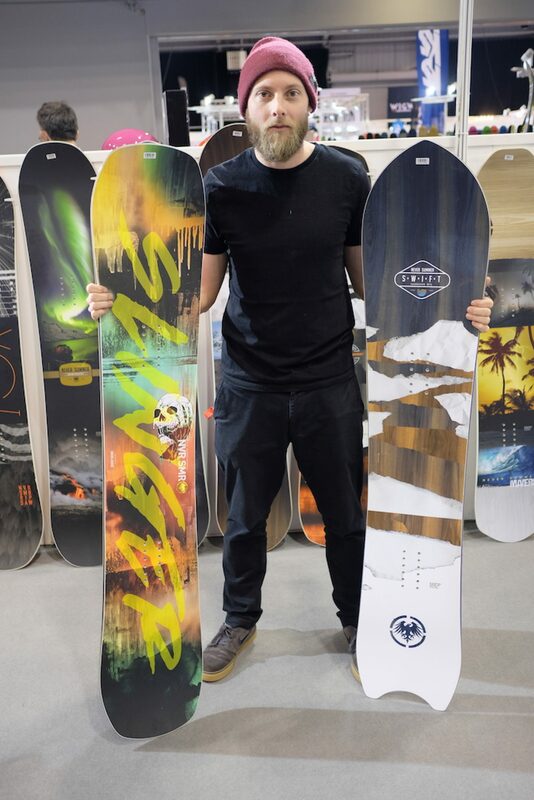 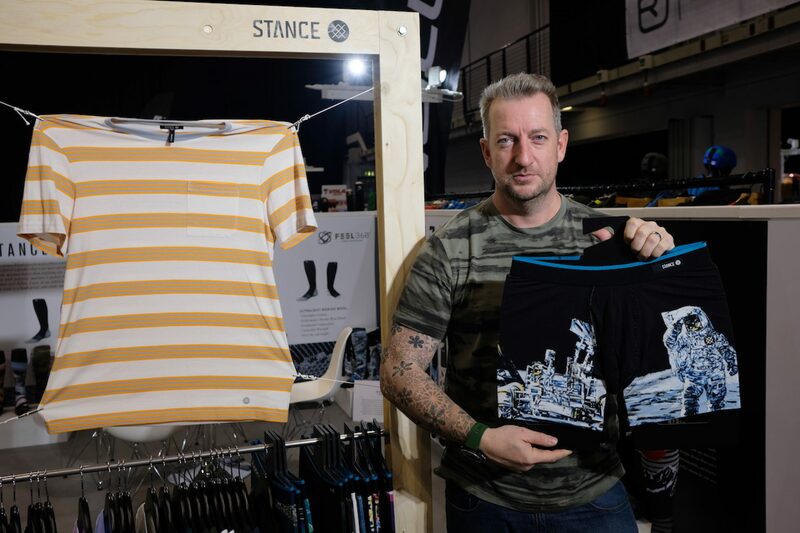 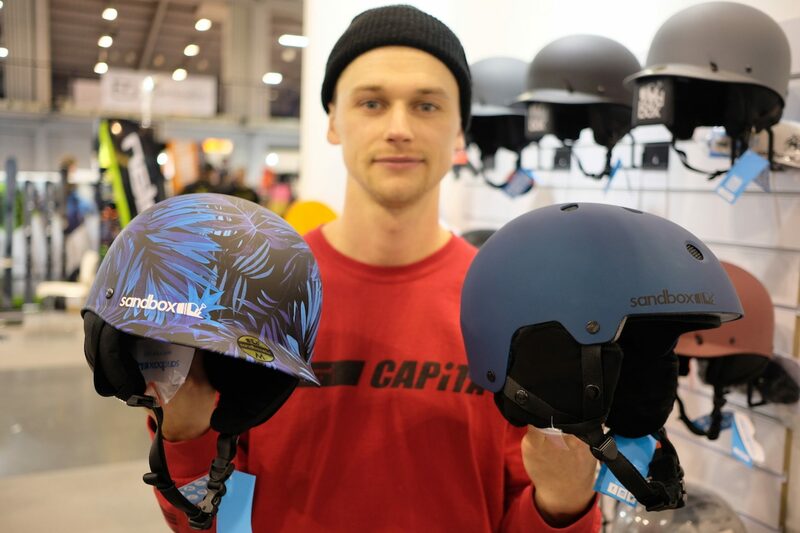 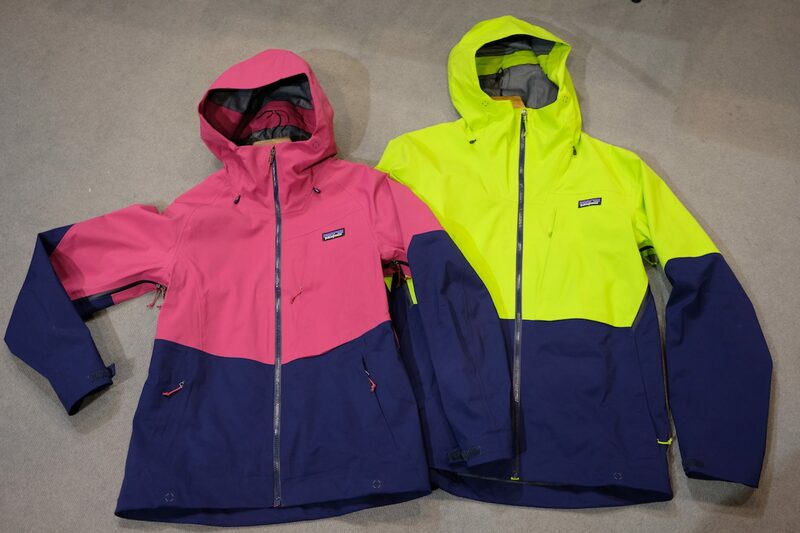 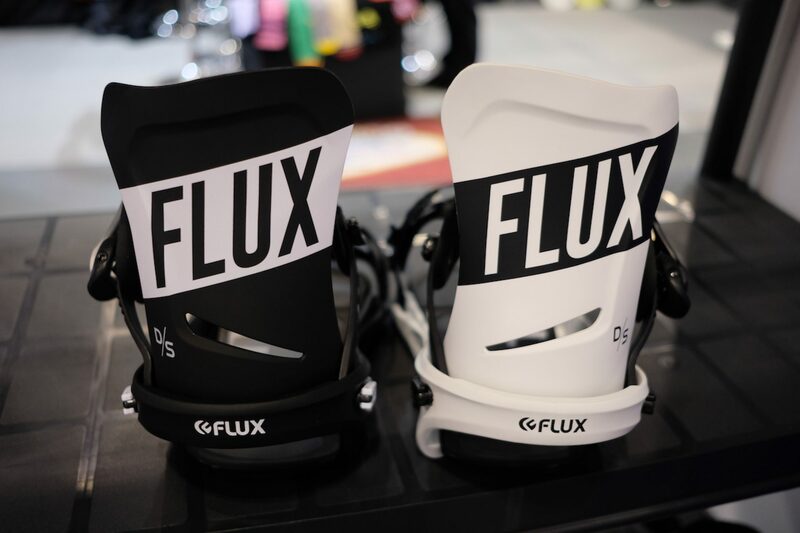 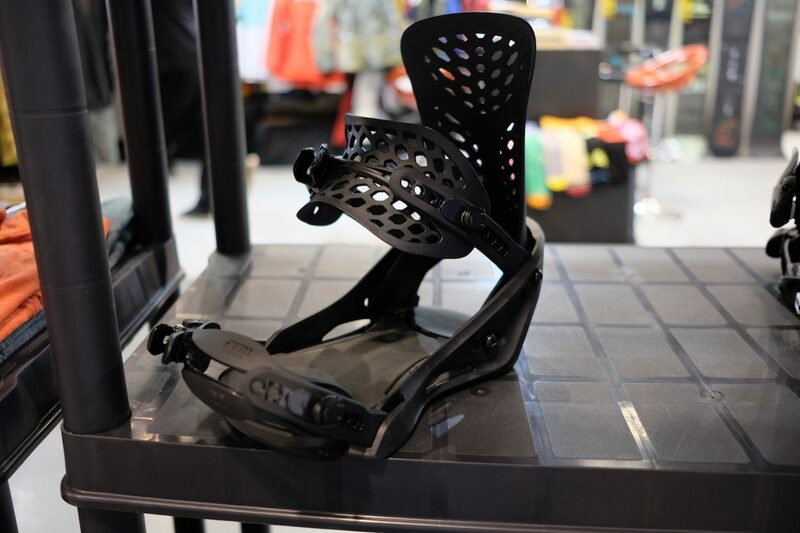 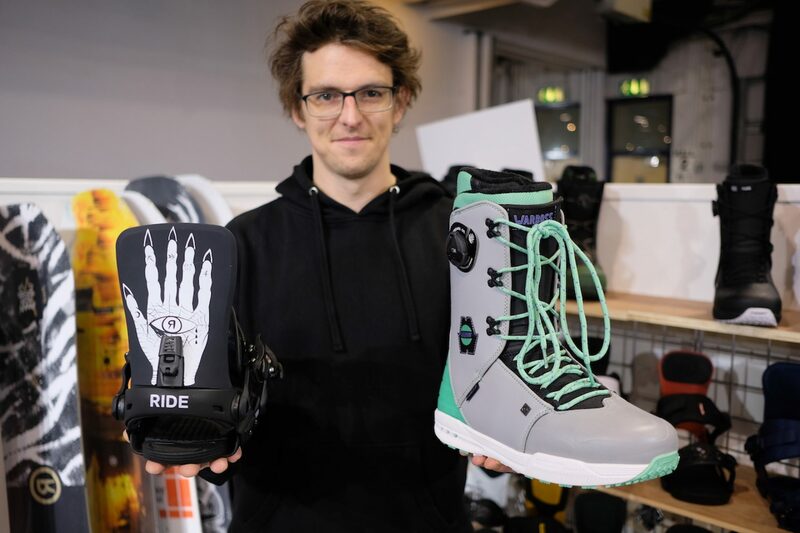 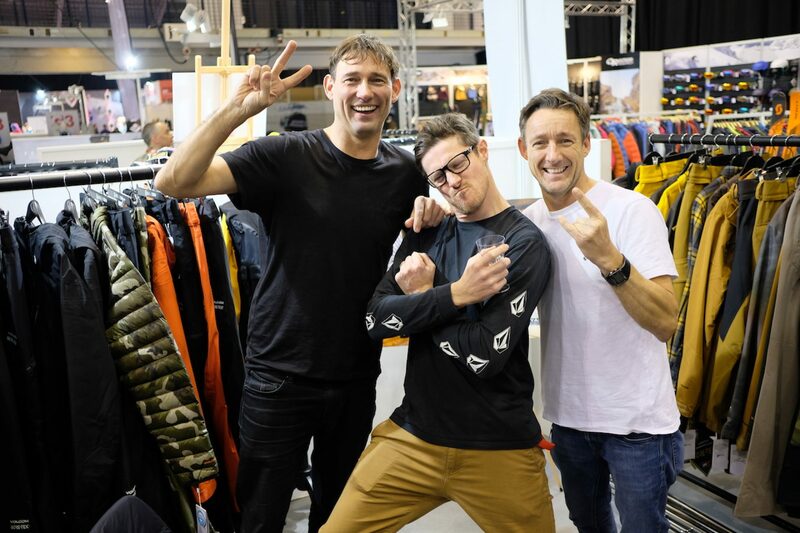 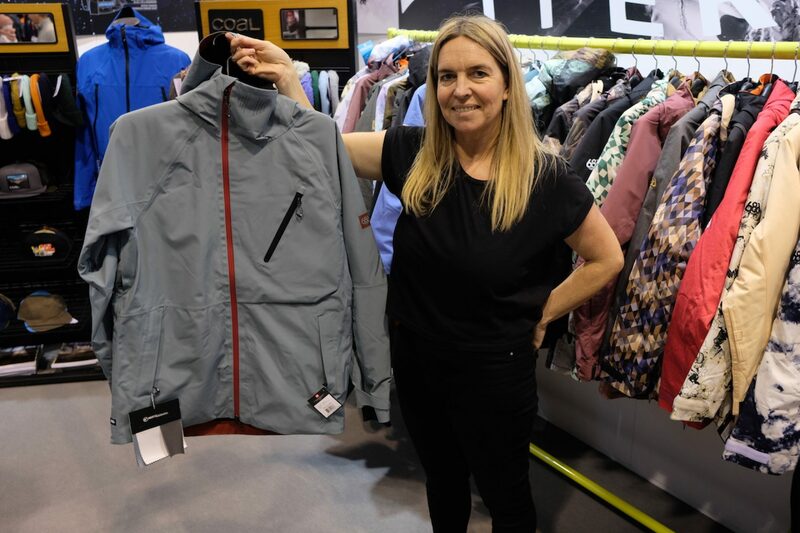 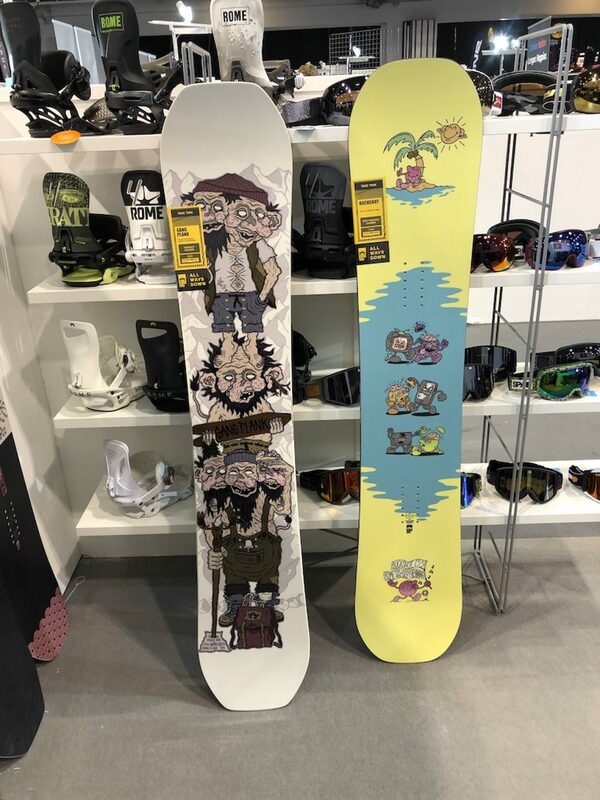 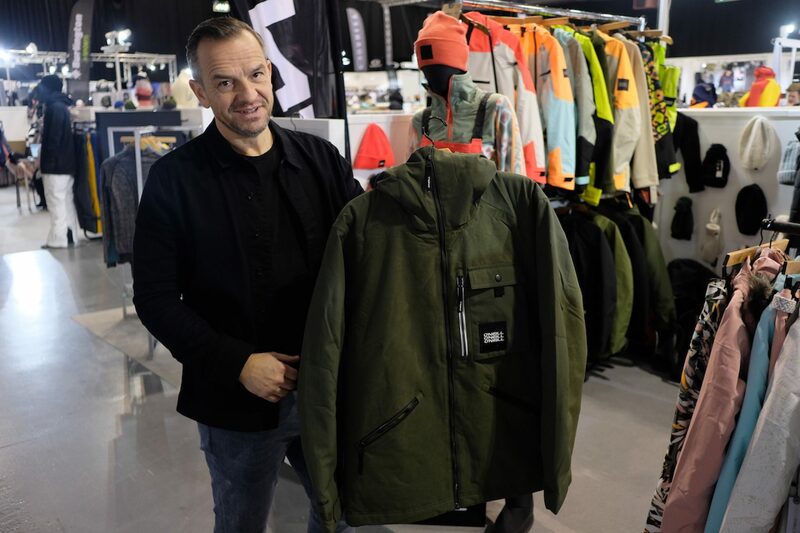 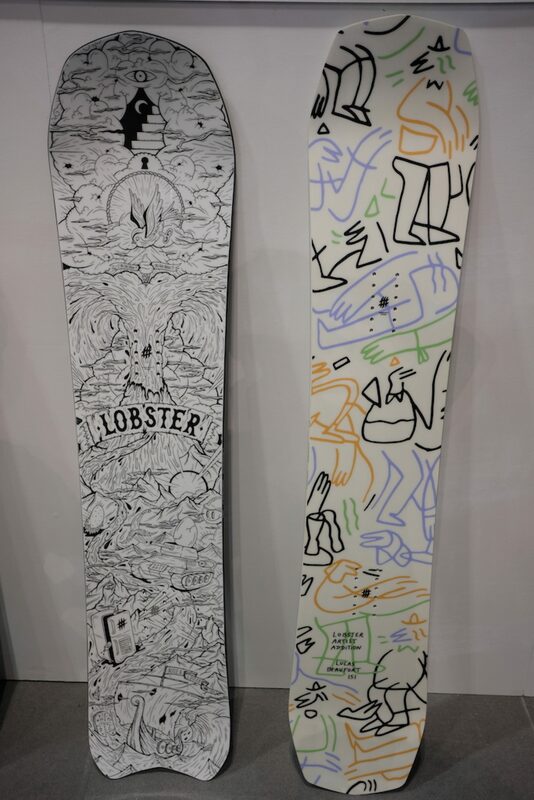 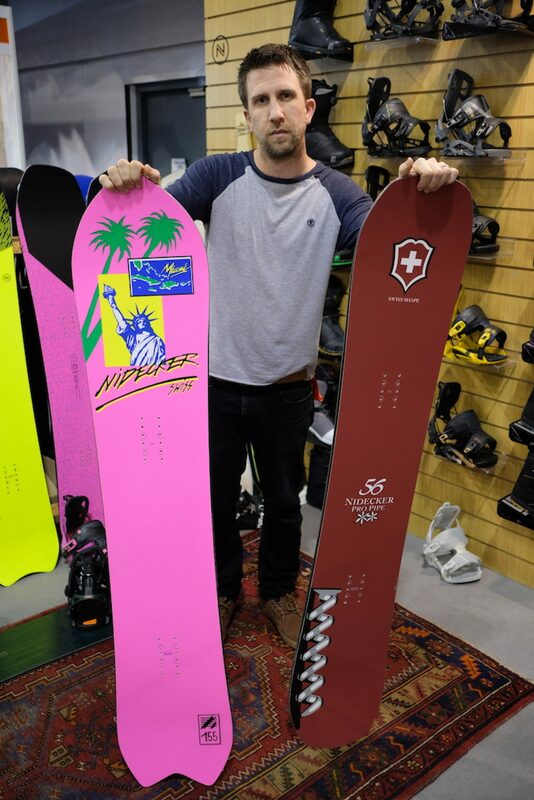 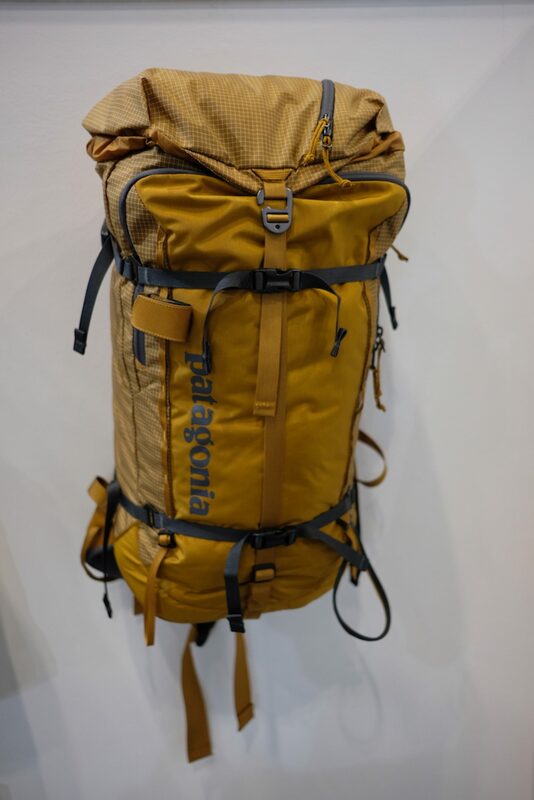 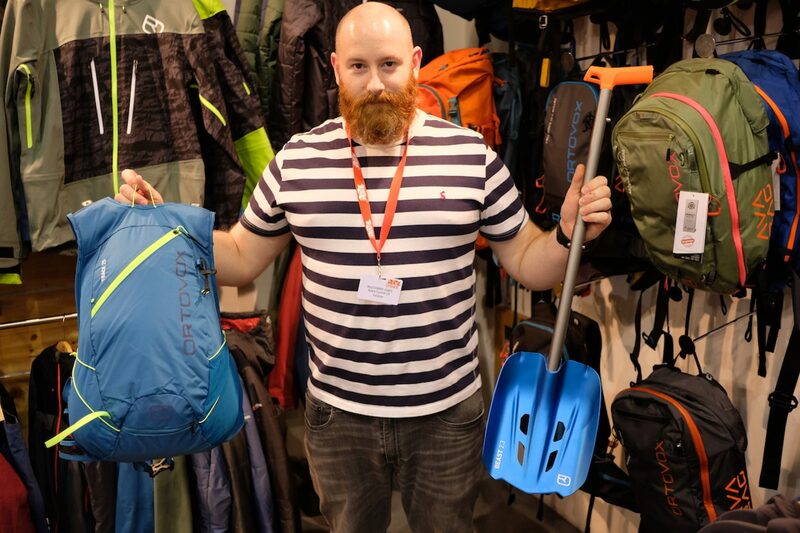 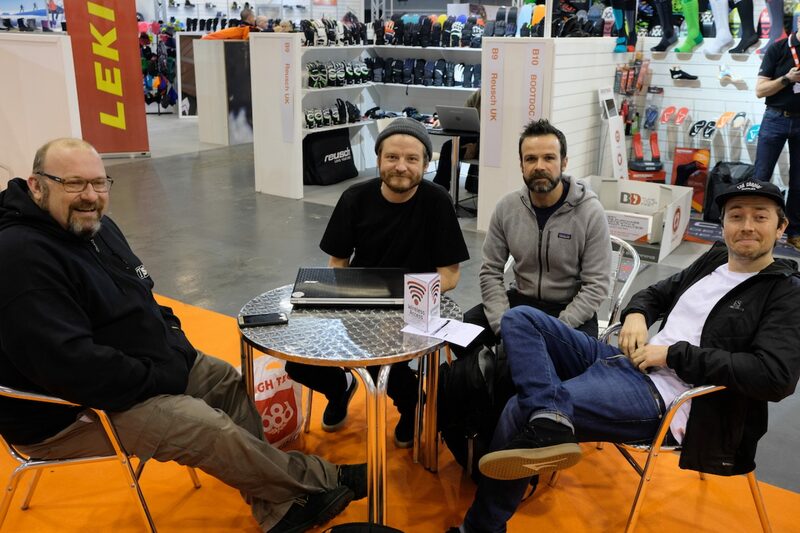 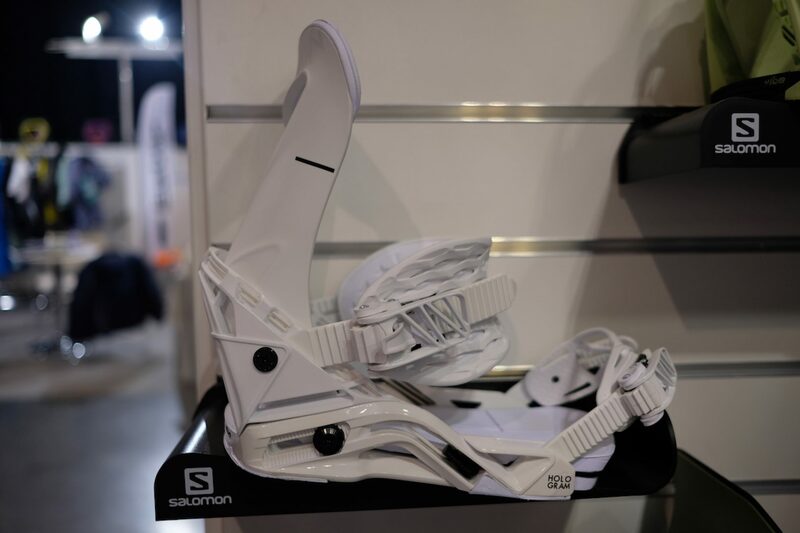 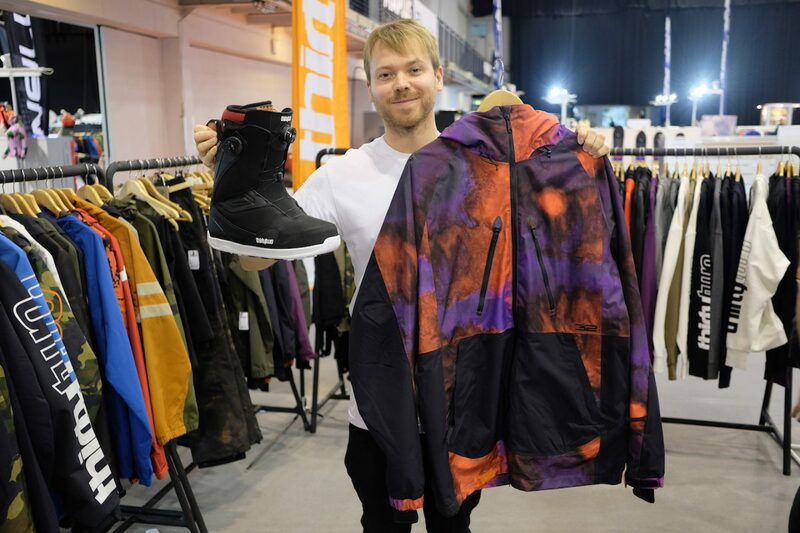 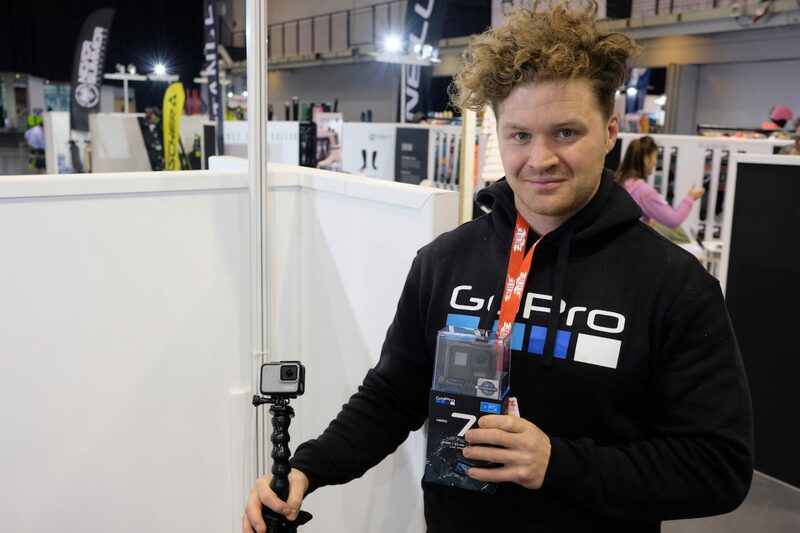 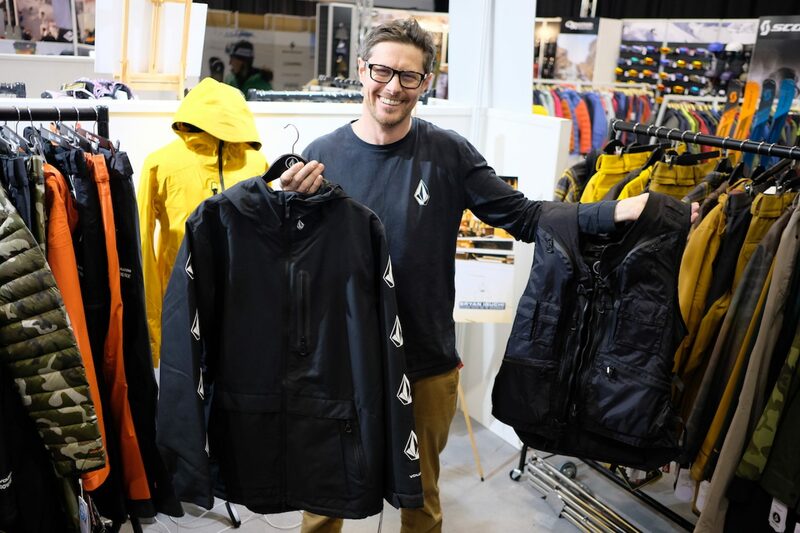 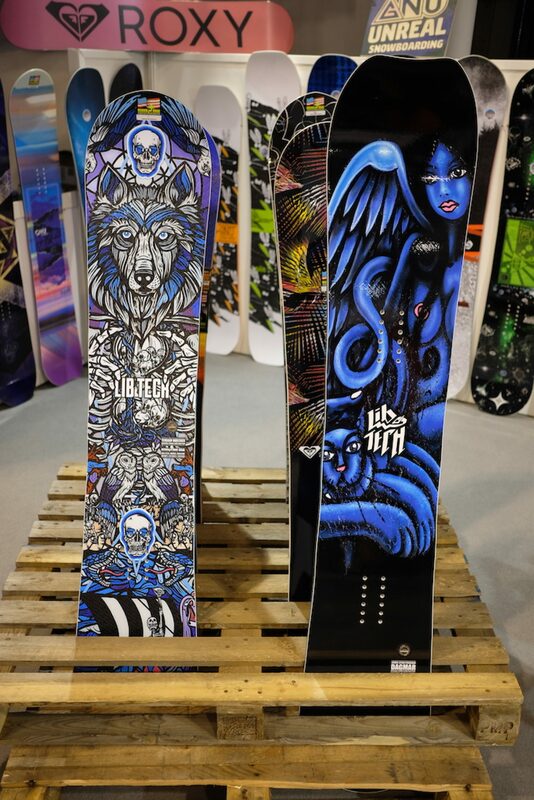 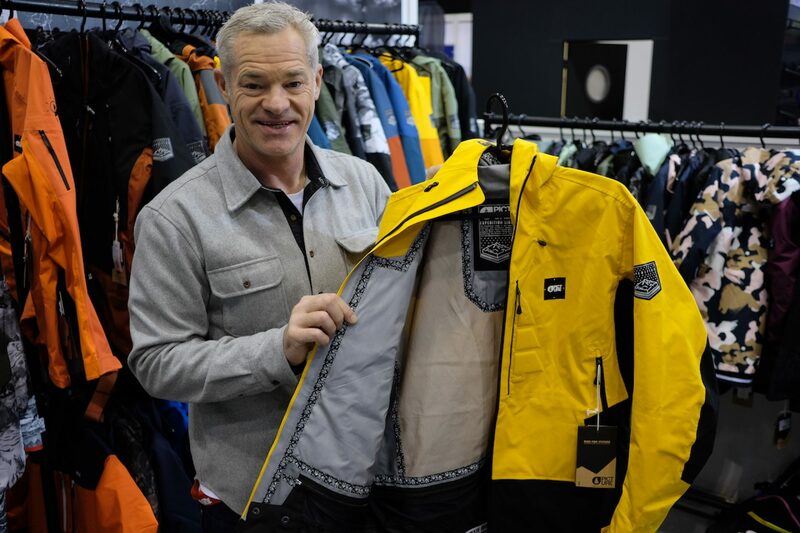 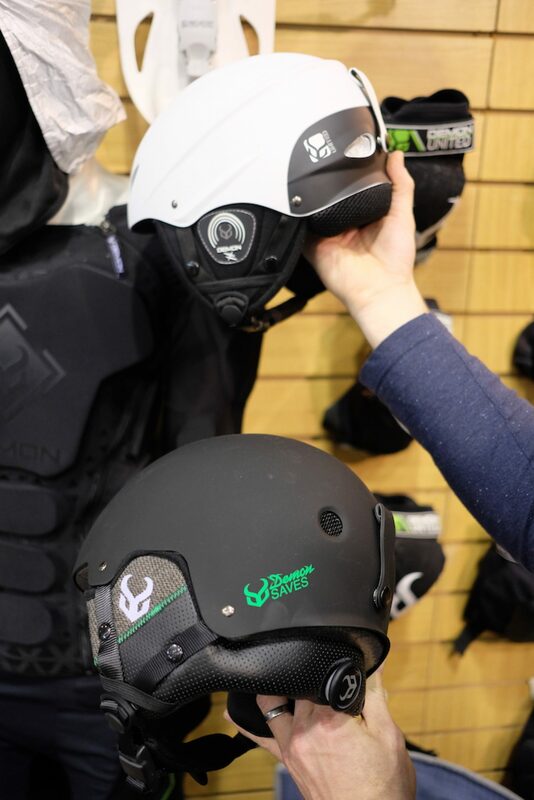 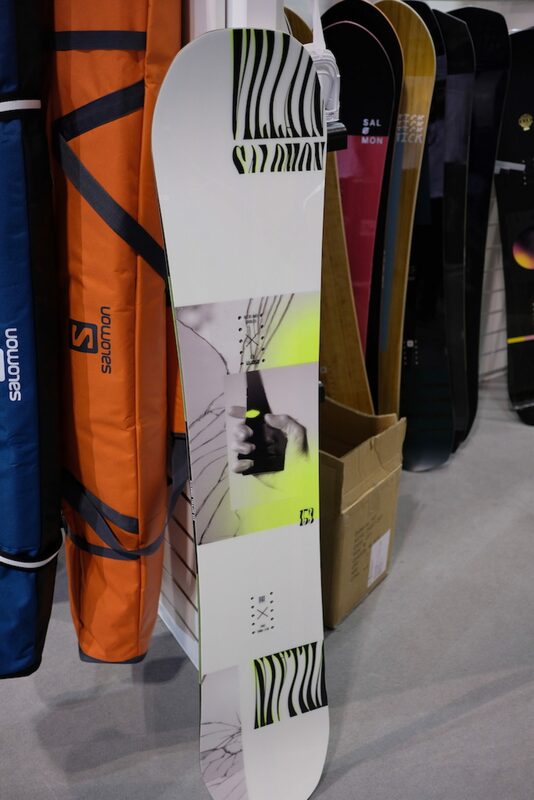 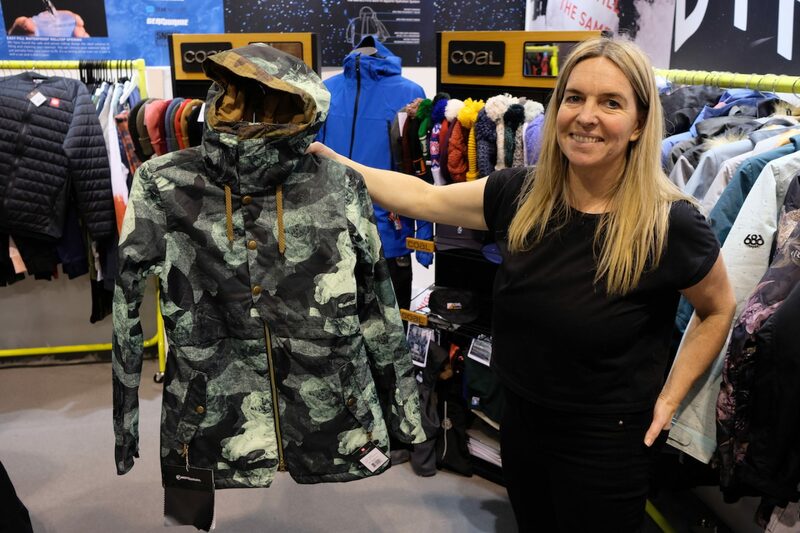 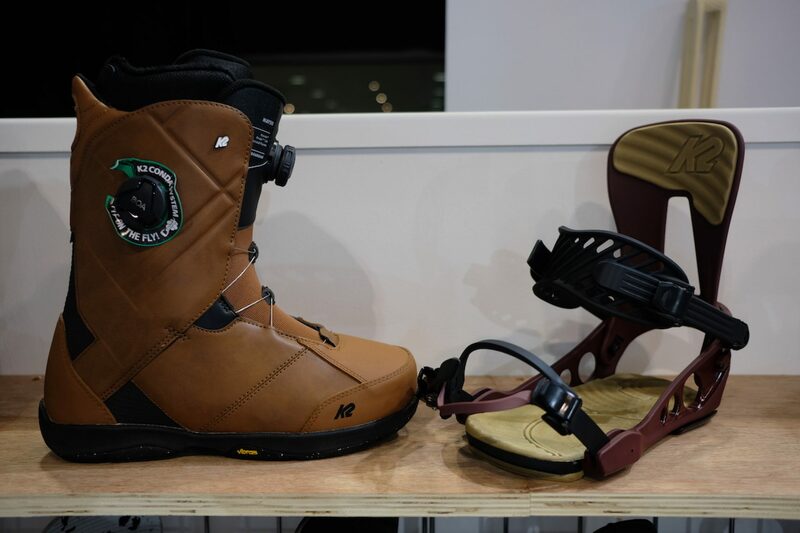 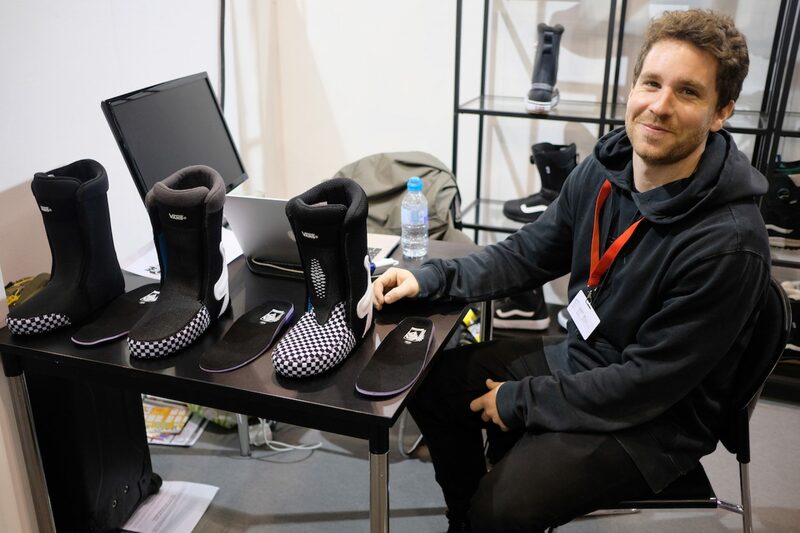 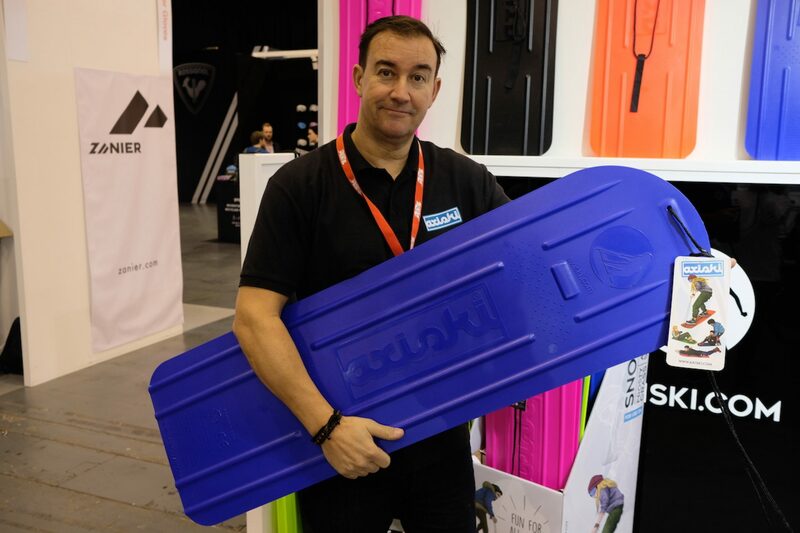 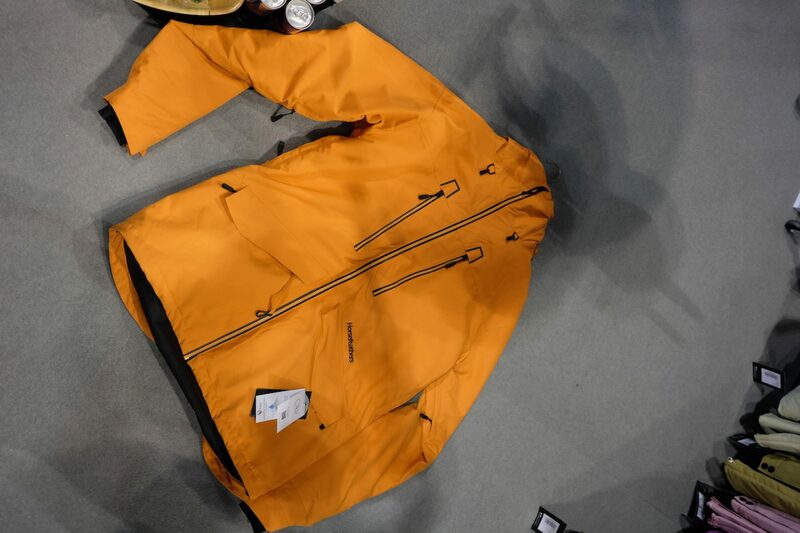 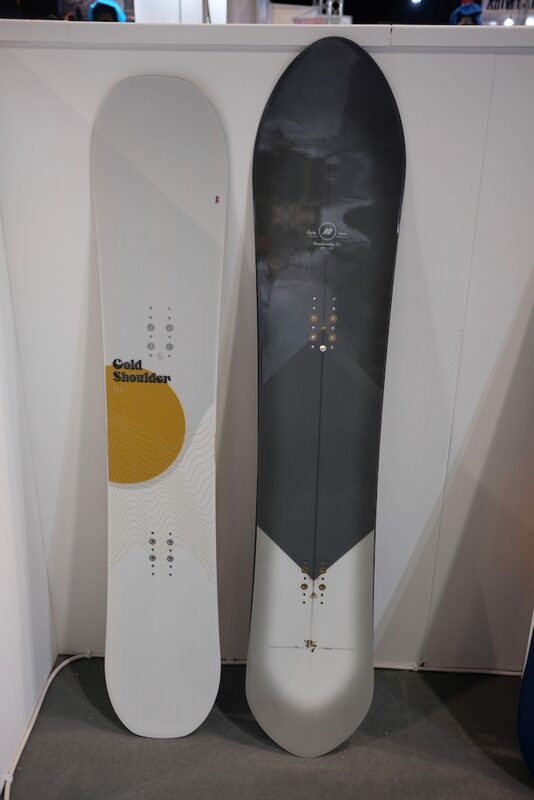 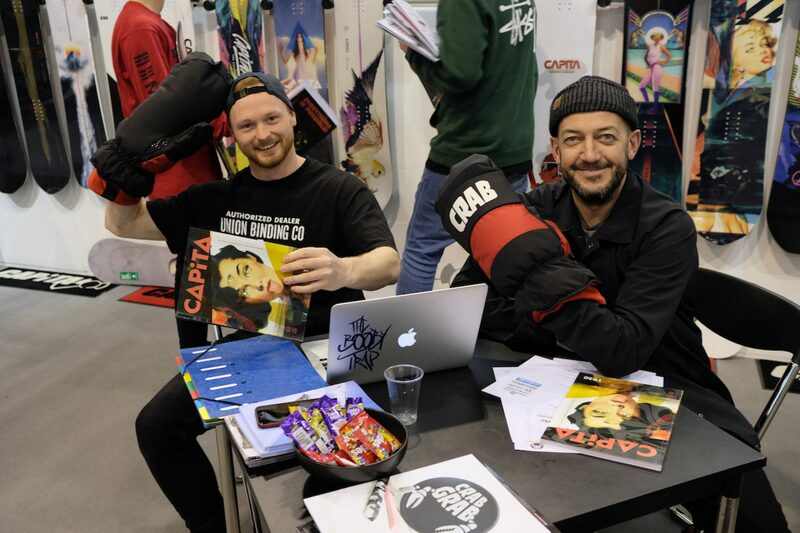 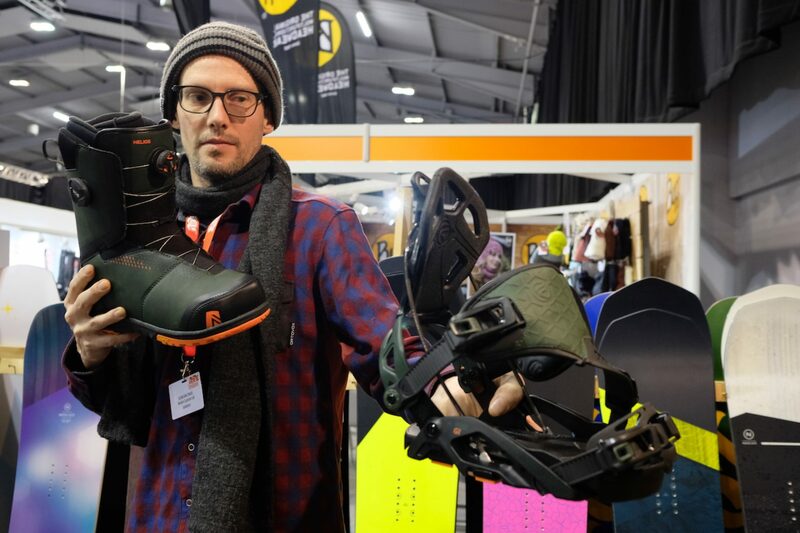 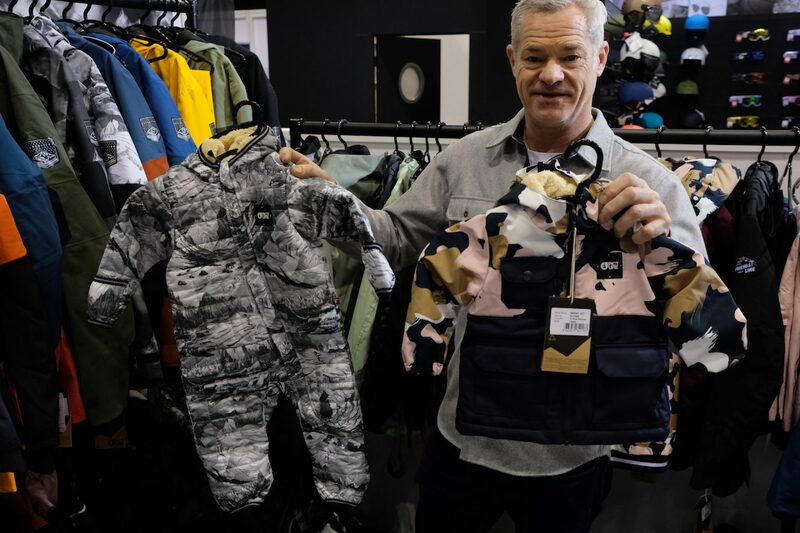 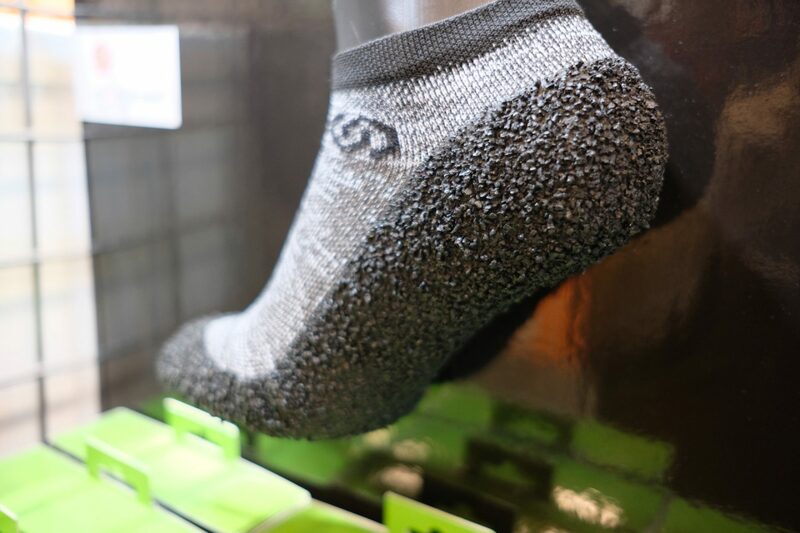 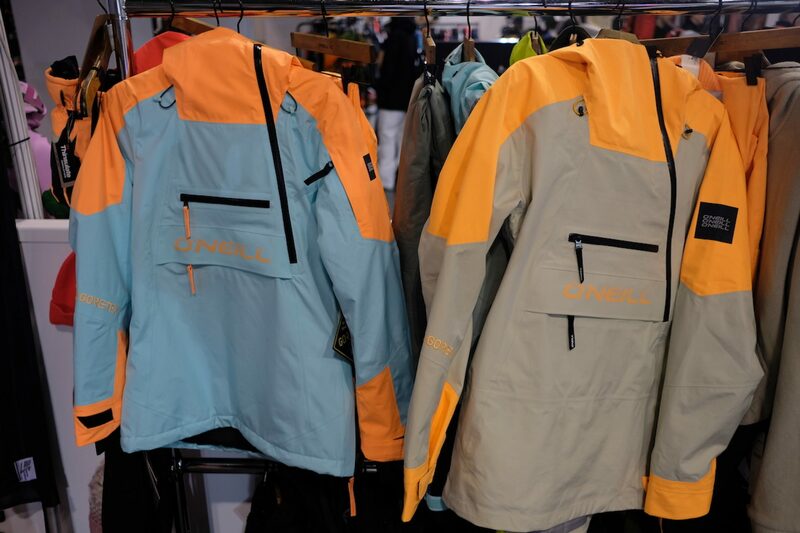 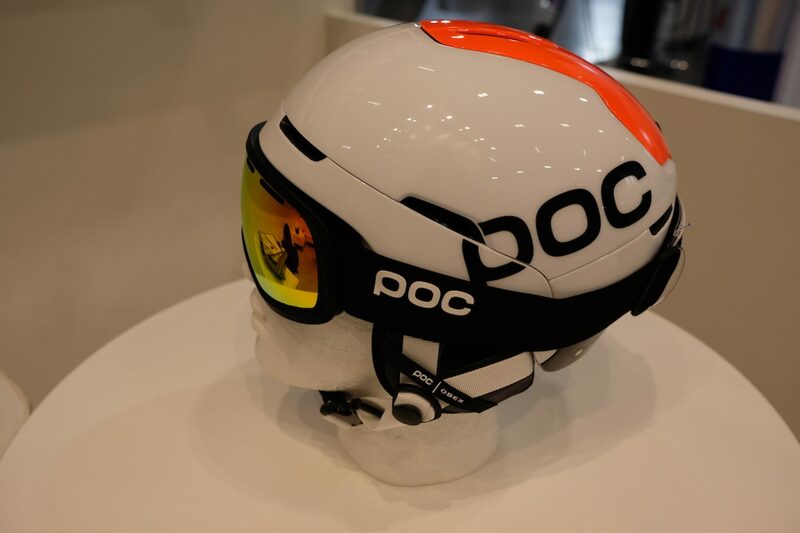 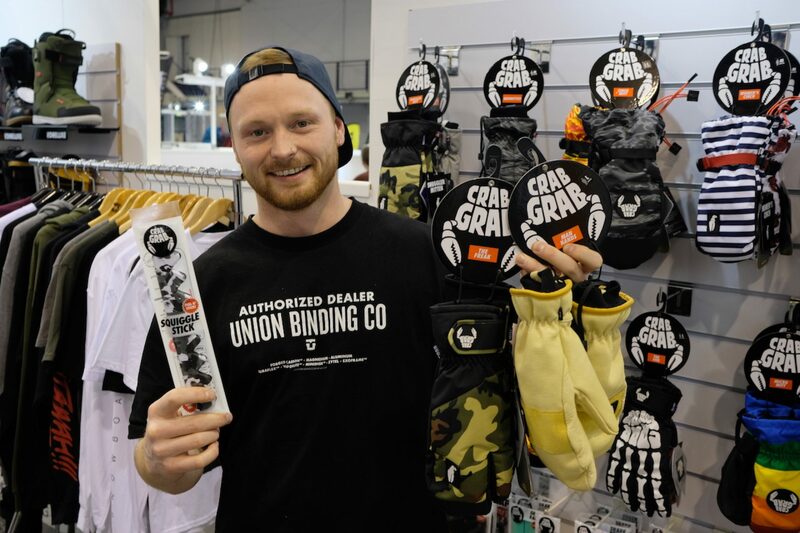 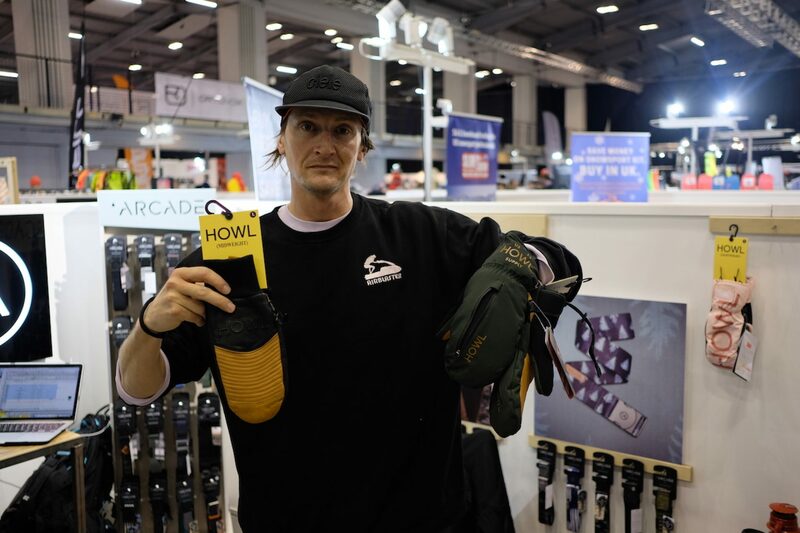 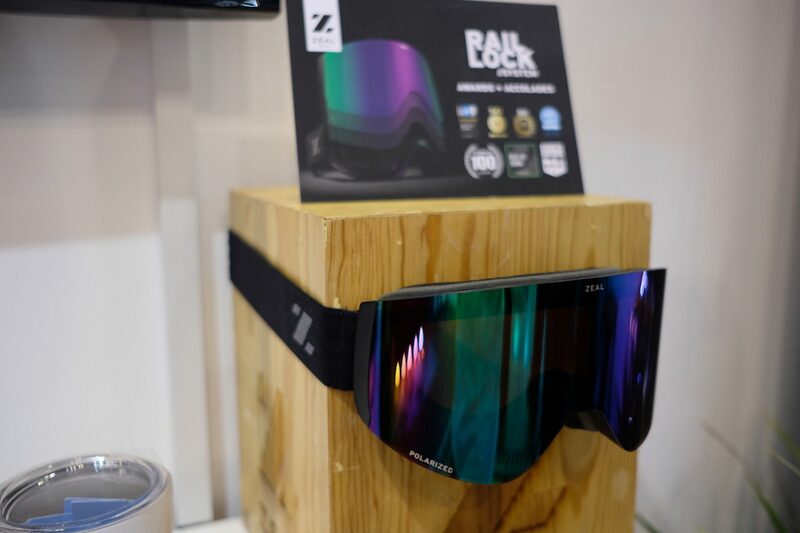 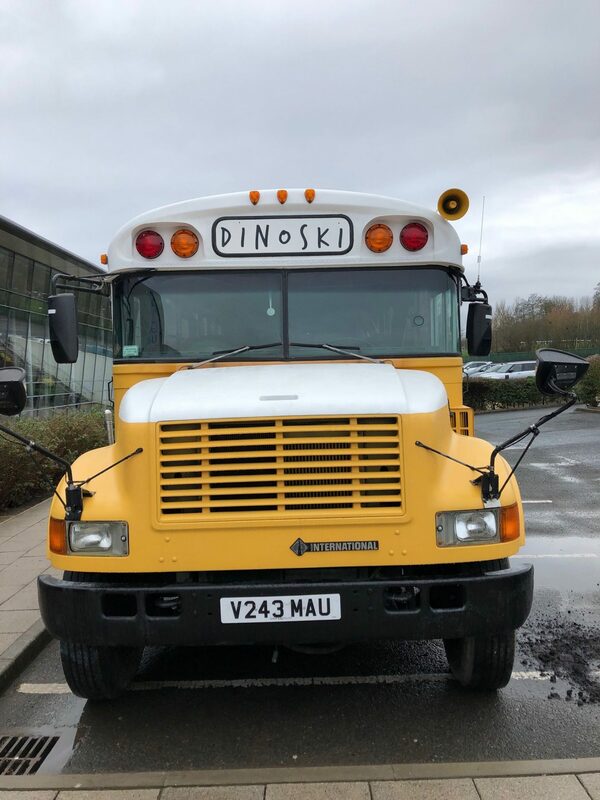 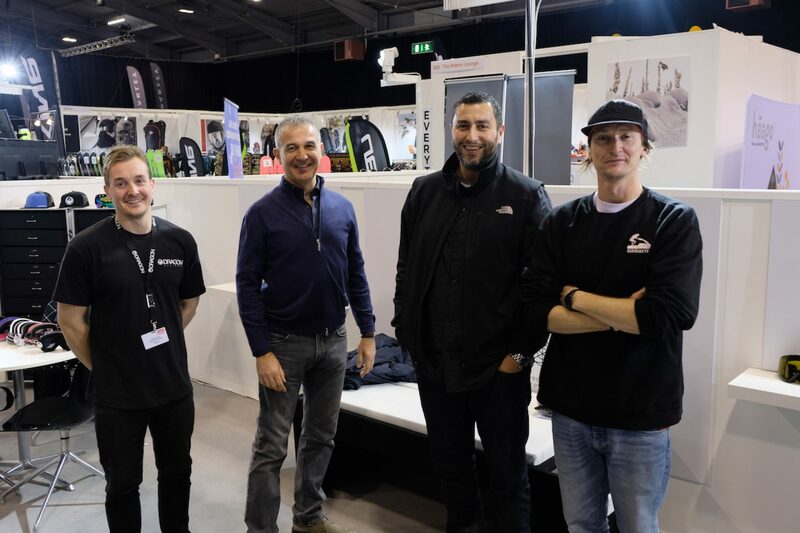 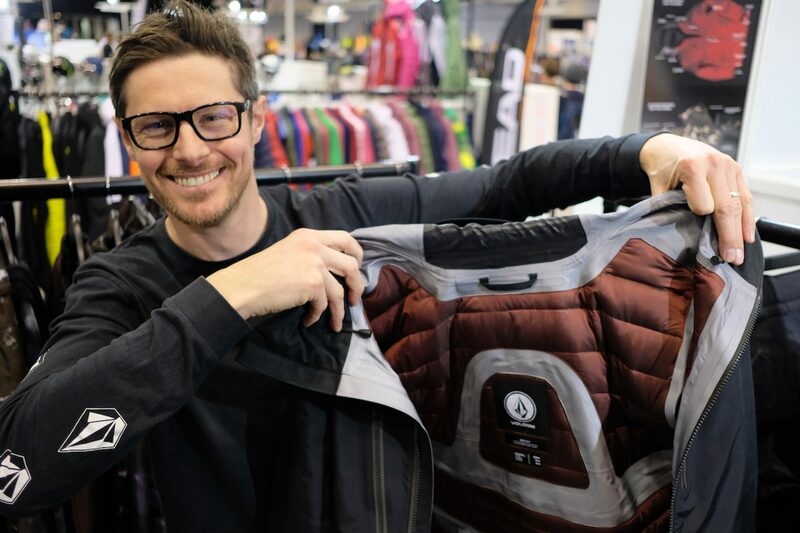 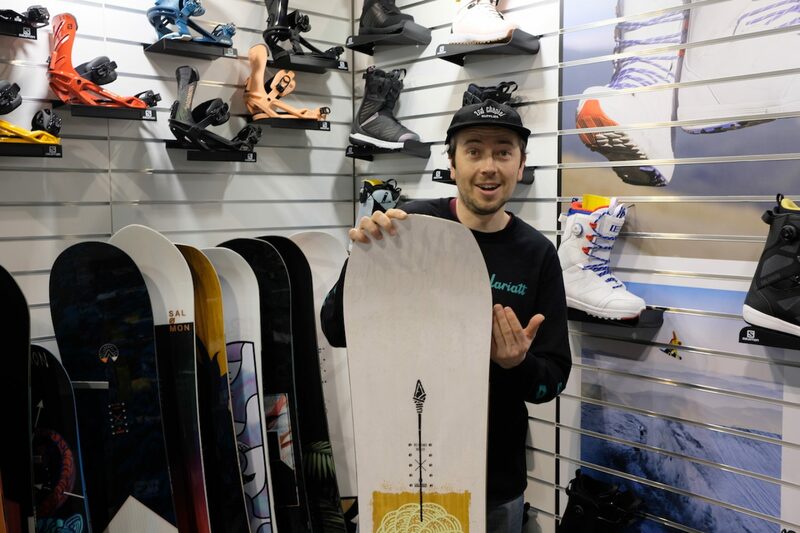 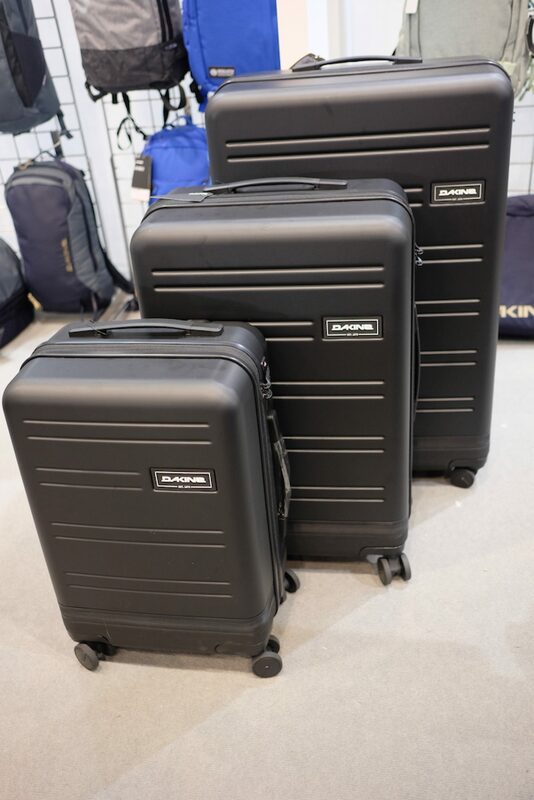 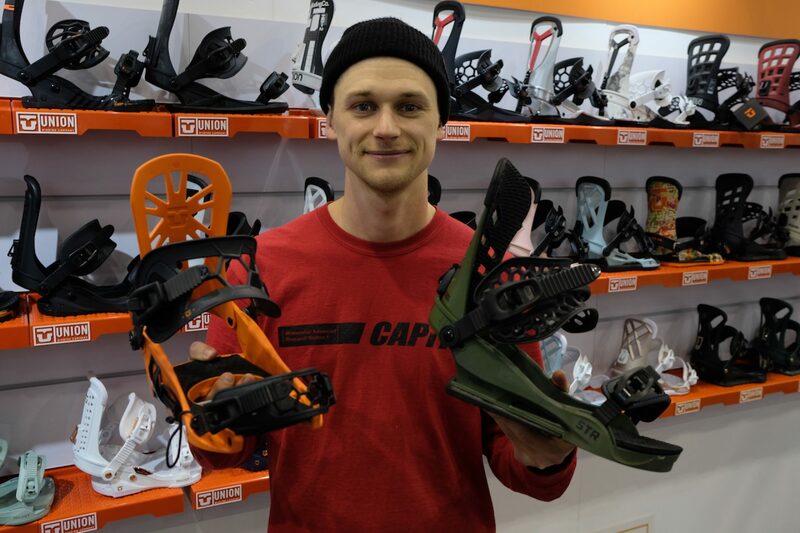 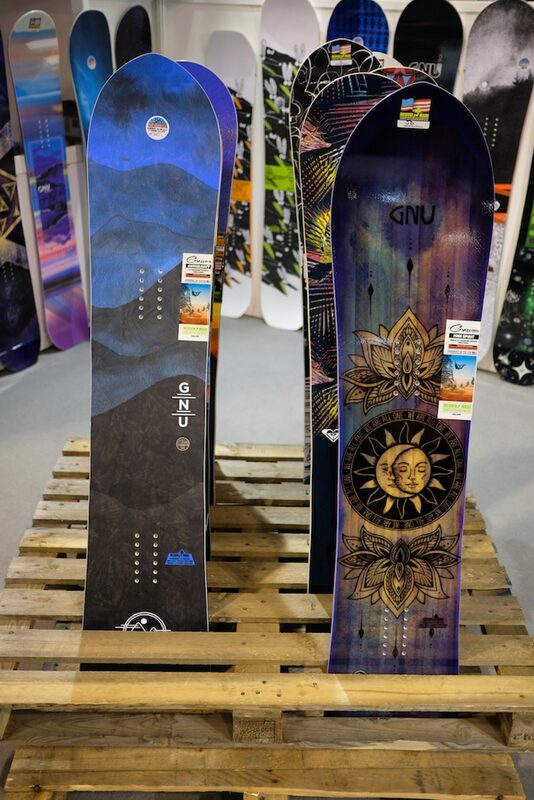 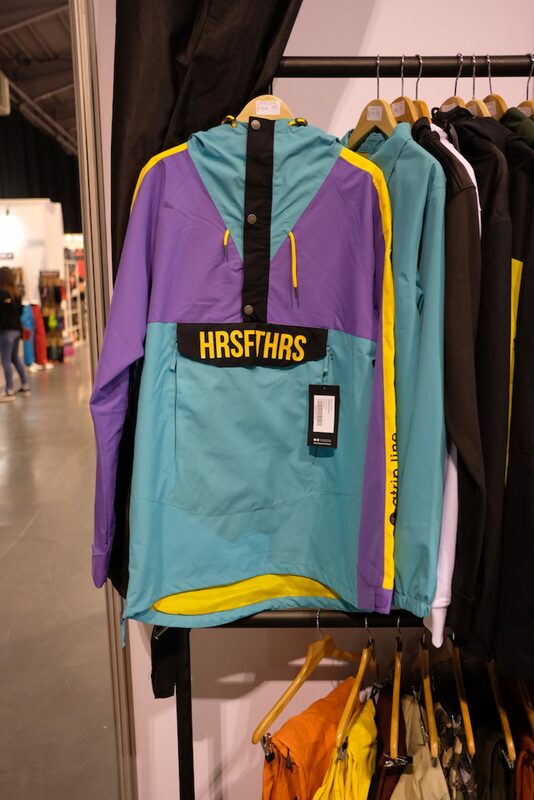 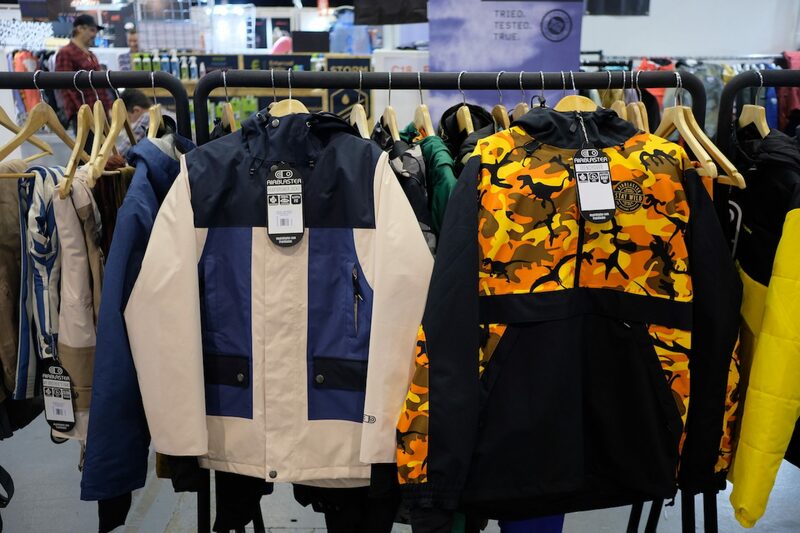 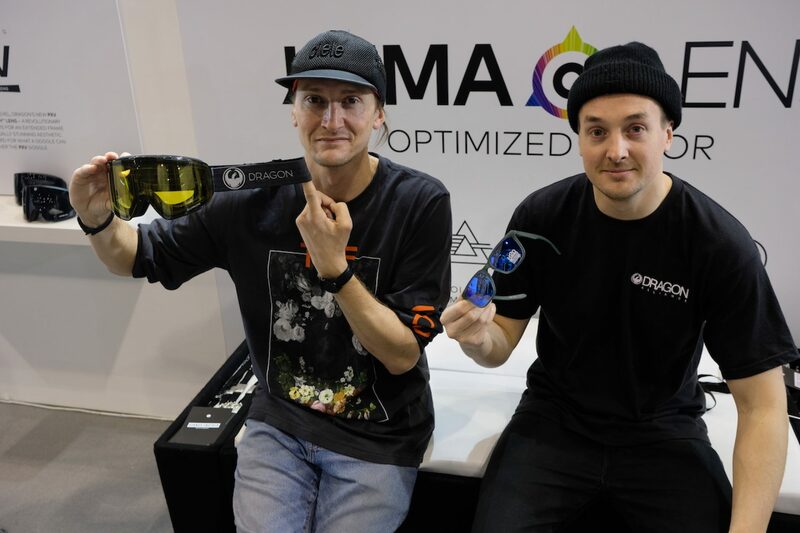 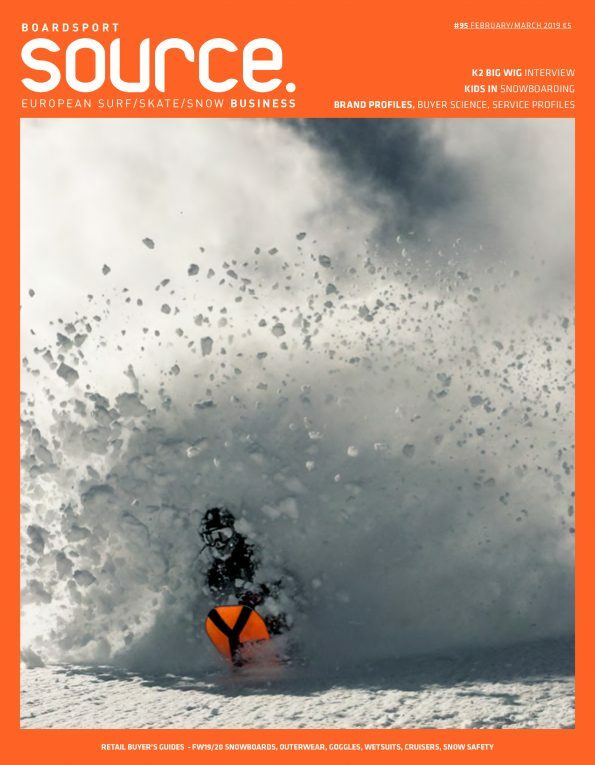 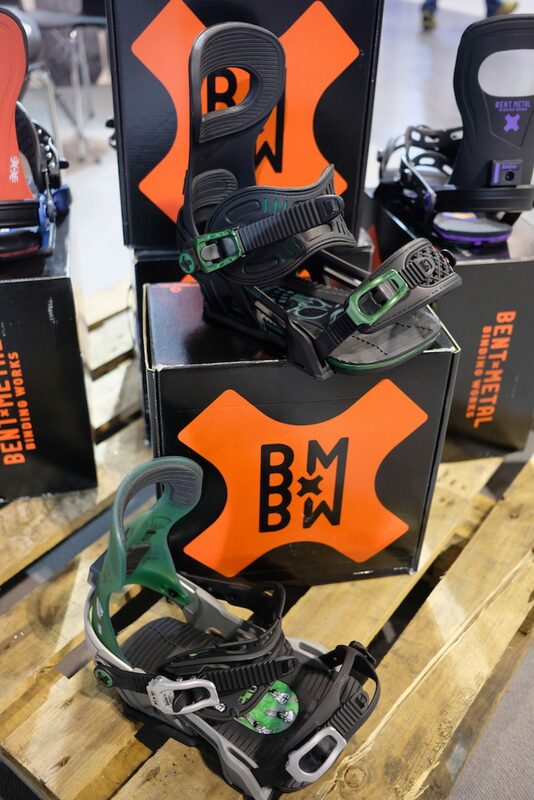 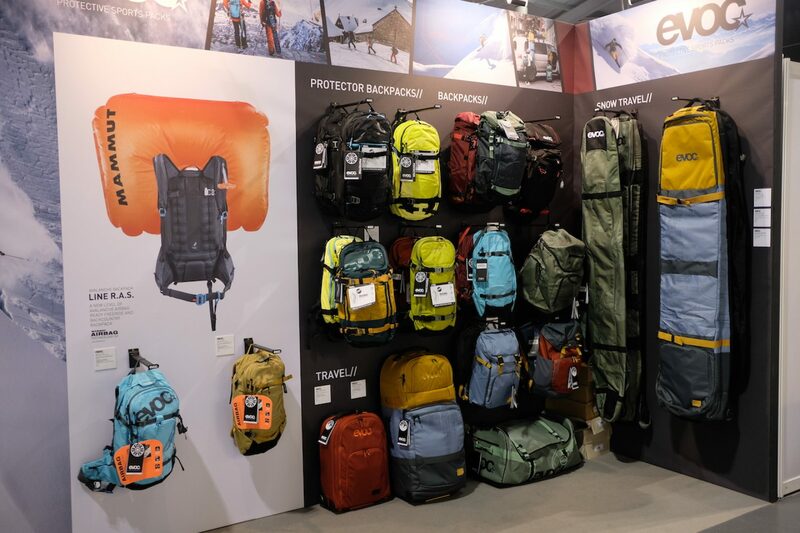 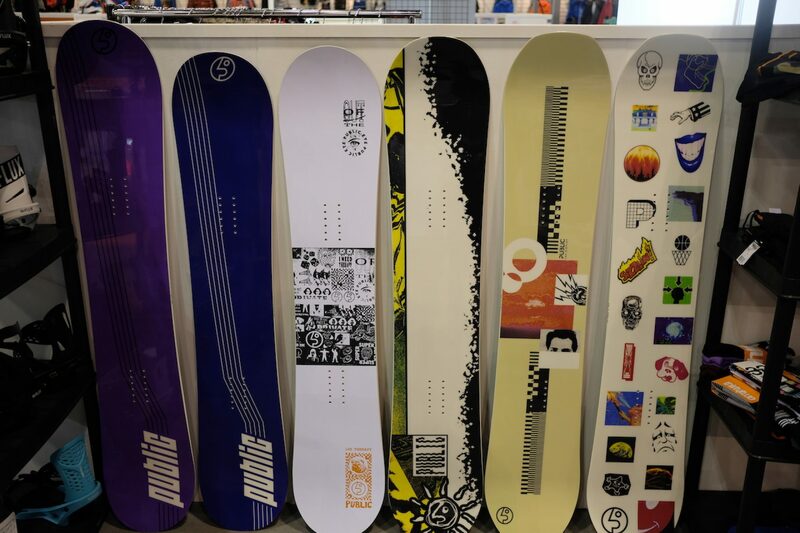 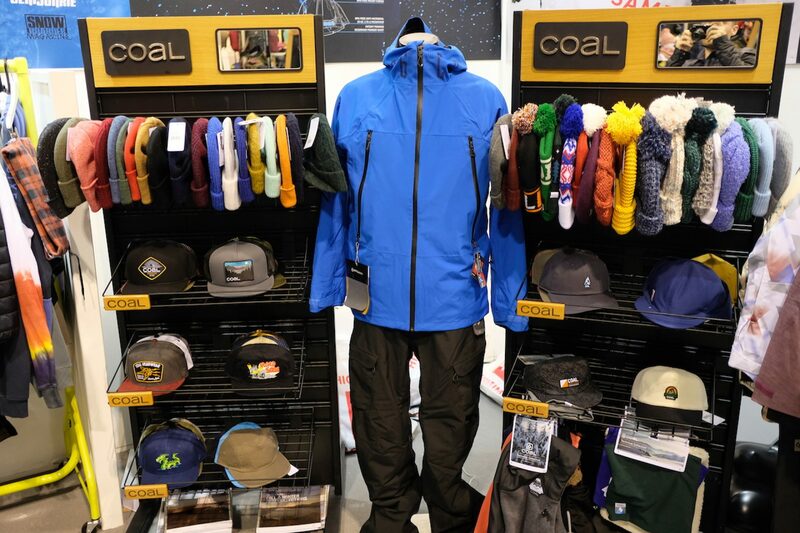 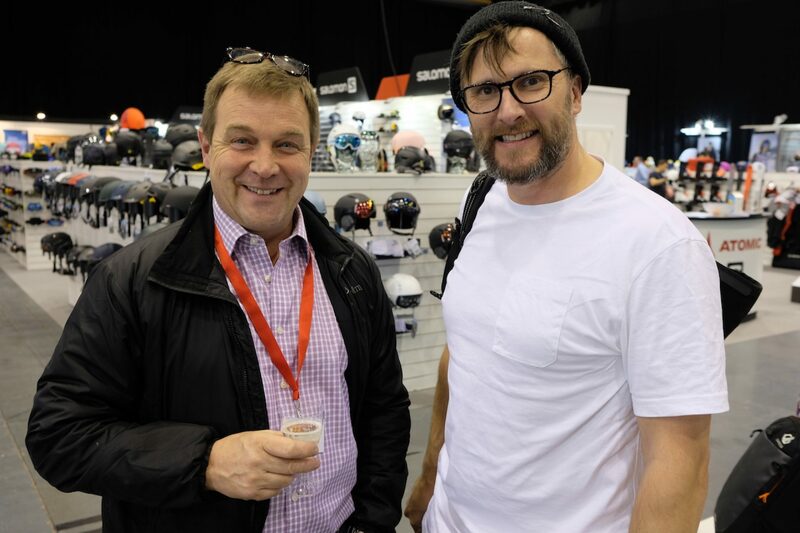 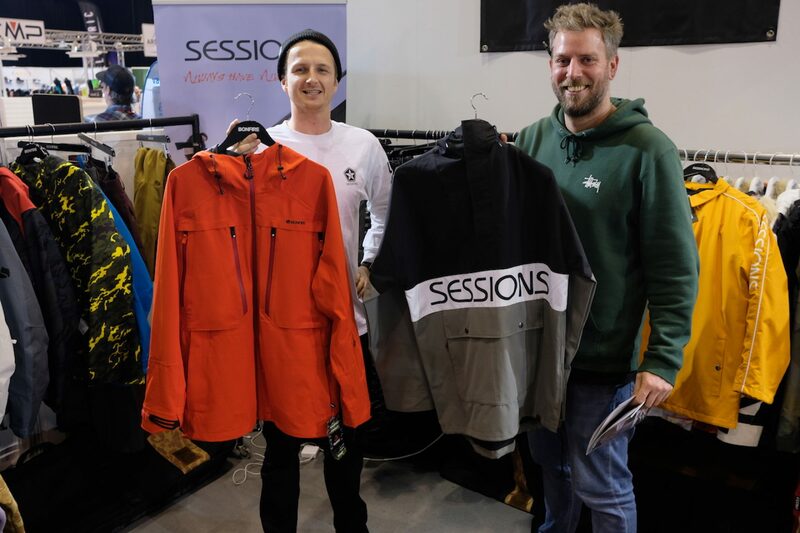 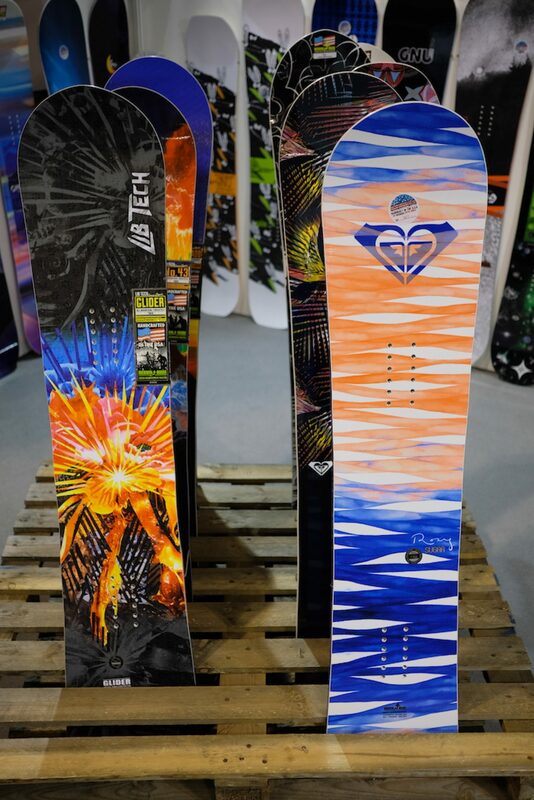 The UK’s snowsport trade show, Slide went off with a bang for 2019 with increased exhibitor numbers year on year and a good buzz around the show. 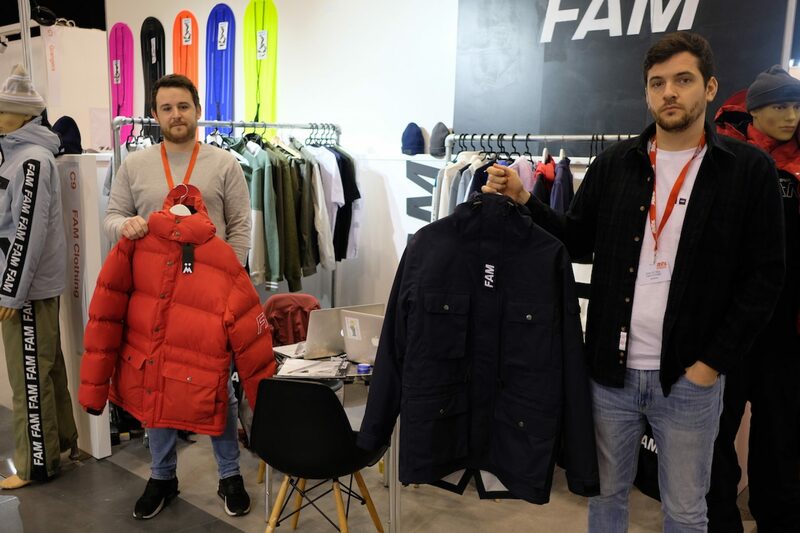 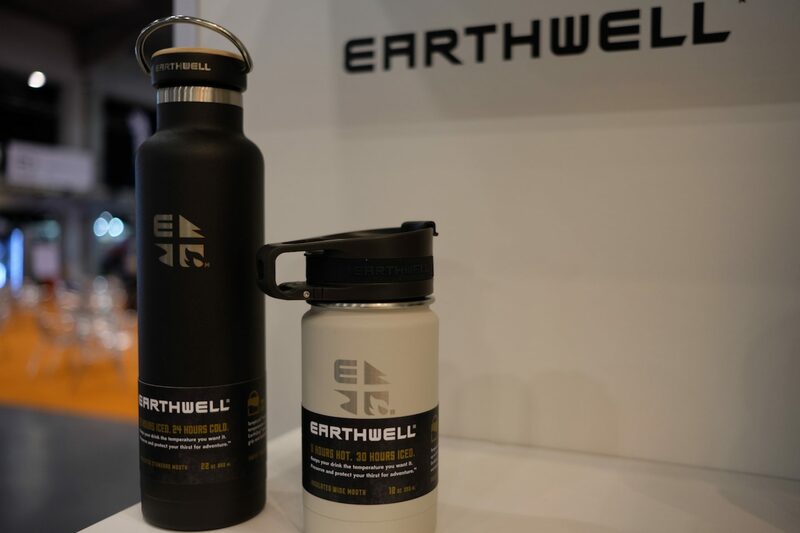 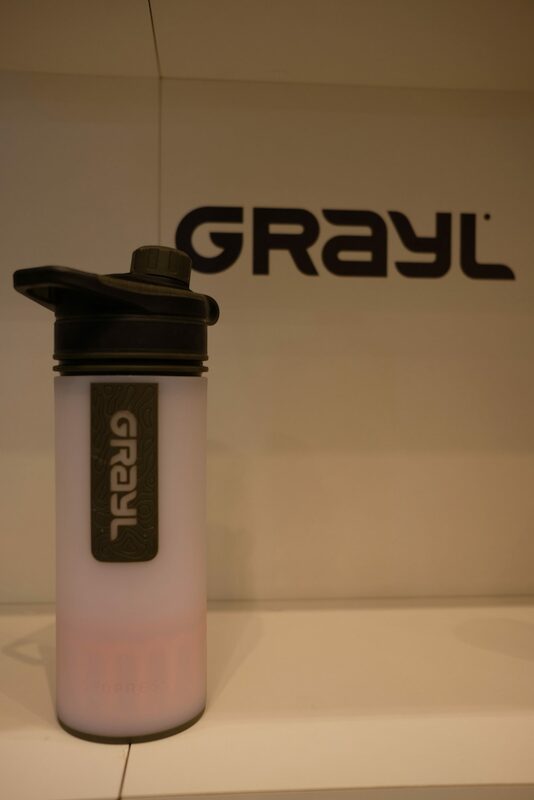 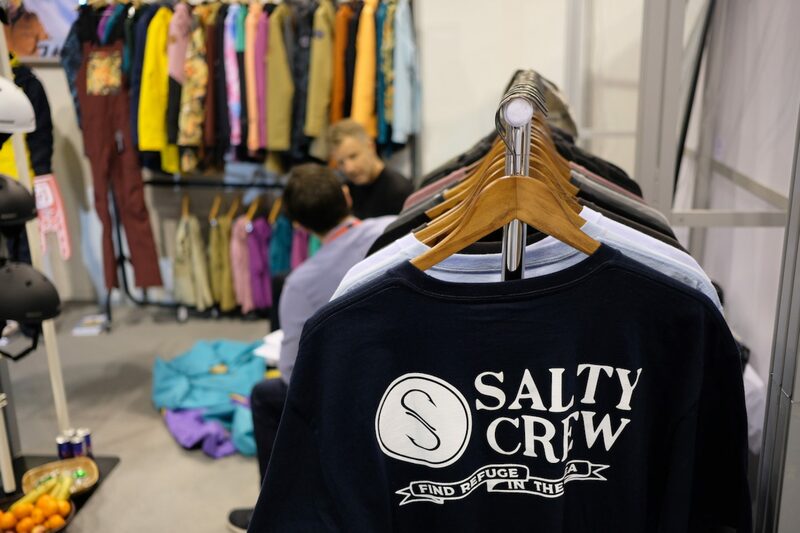 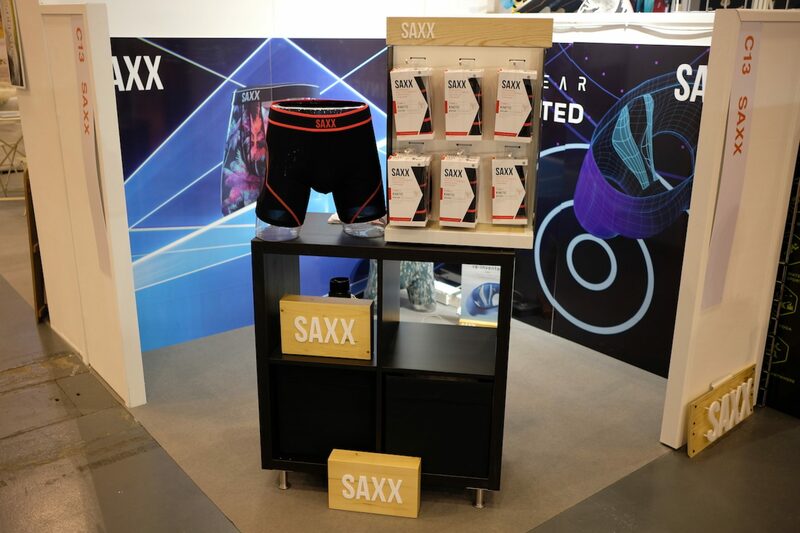 Opening day saw a drinks and networking event close the day, kicking the show off in the right way and allowing retailers and brands to talk shop. 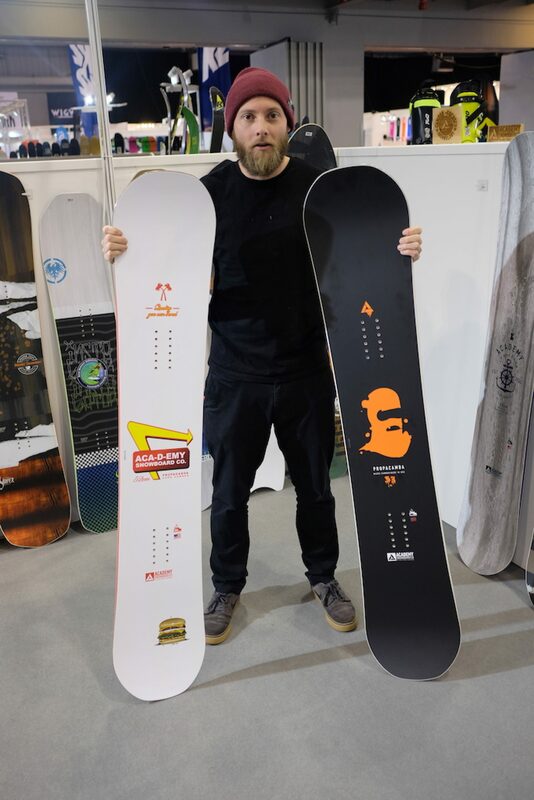 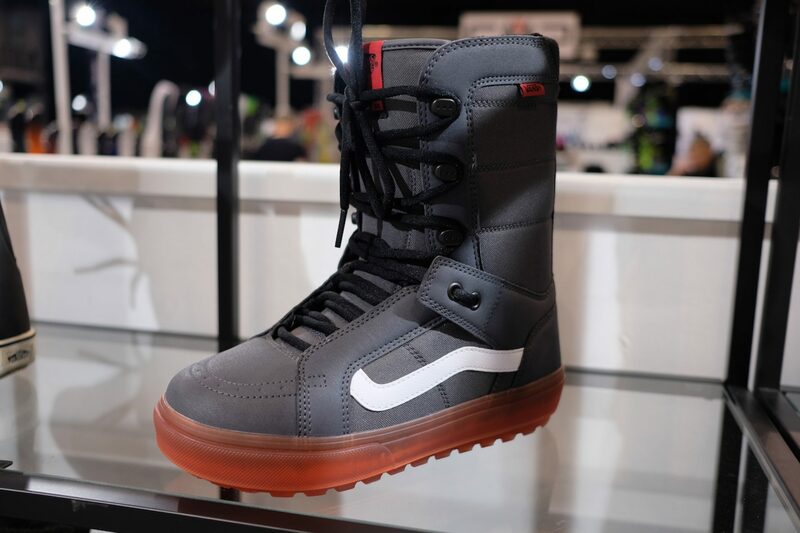 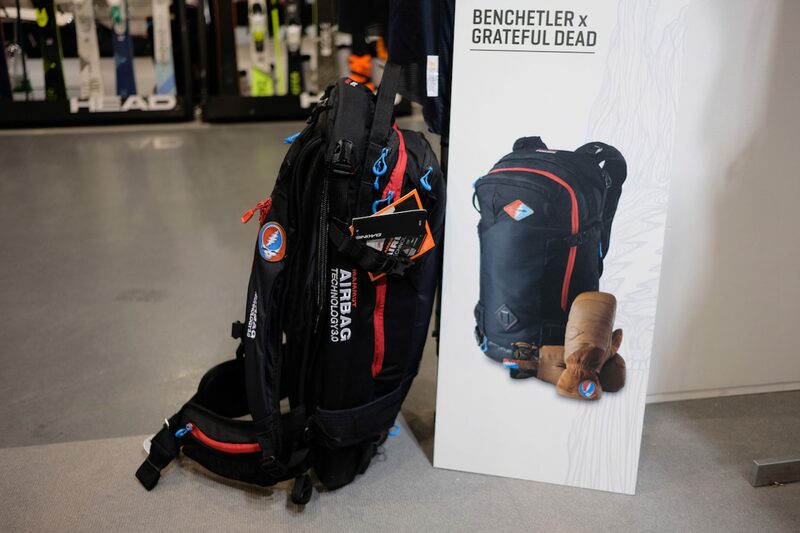 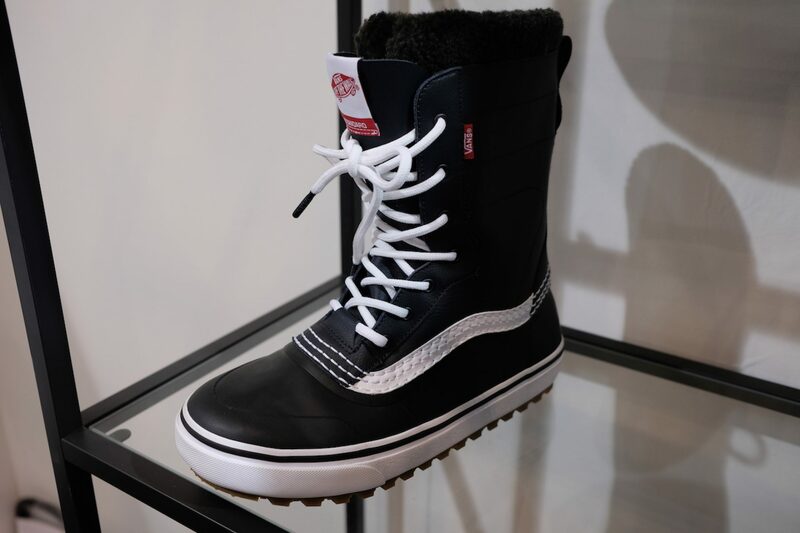 Most brands asked felt – despite the looming B word – that snowboarding is in a good place at the moment. 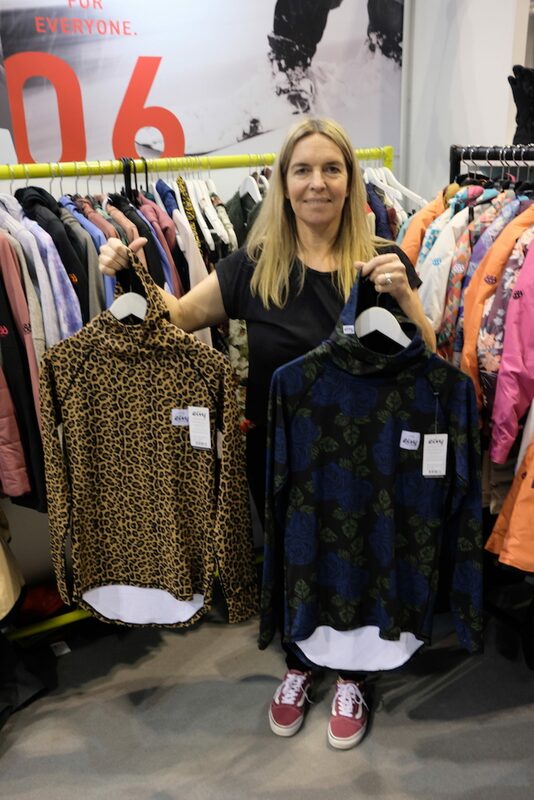 Retailers have been making smart decisions with regards to their buys and stock over the past couple of years and – despite a s small number – the early heavy discounts have been avoided, allowing for a healthier market. 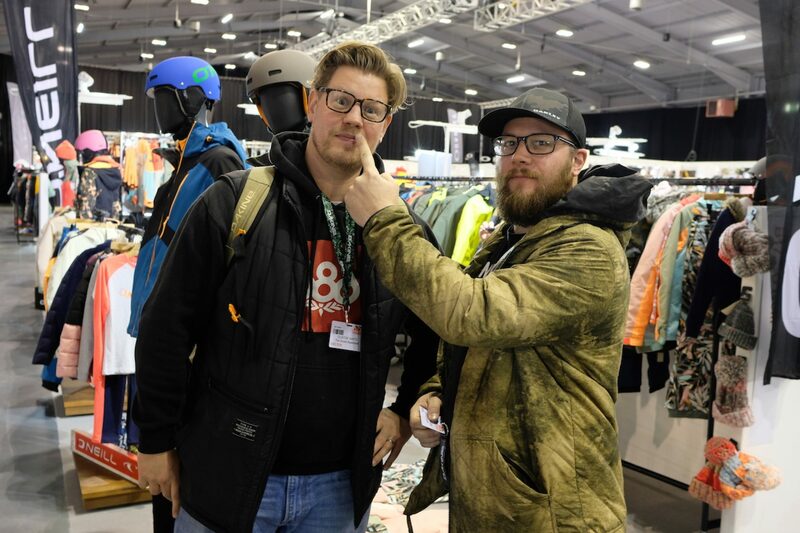 Harry Mitchell Thompson with the report and One Eyed Monster gallery. 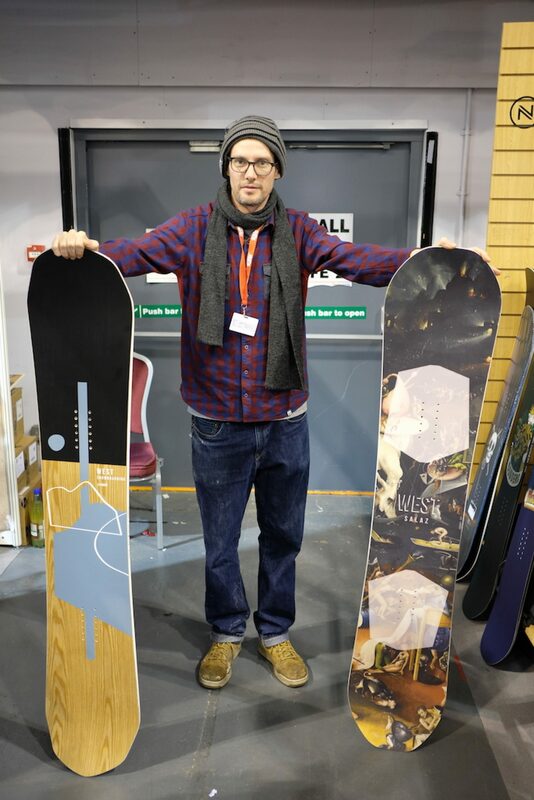 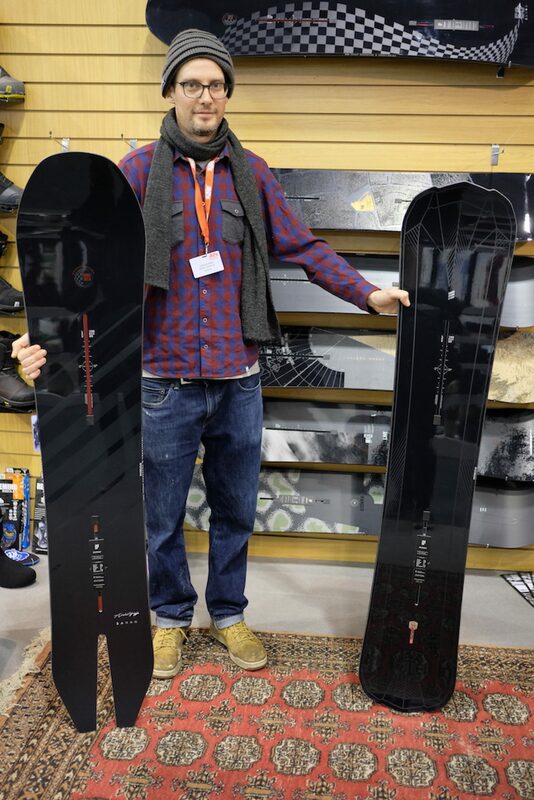 Axiski Director Darren Mather showing their snow/frost slider. 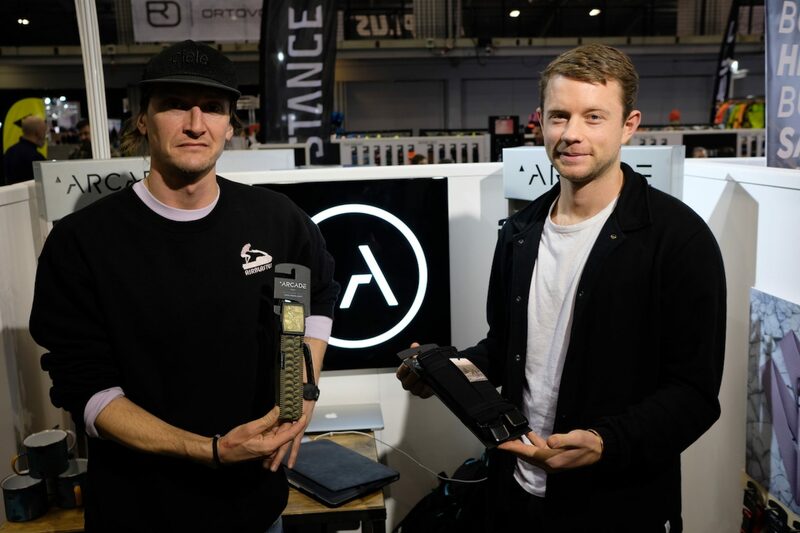 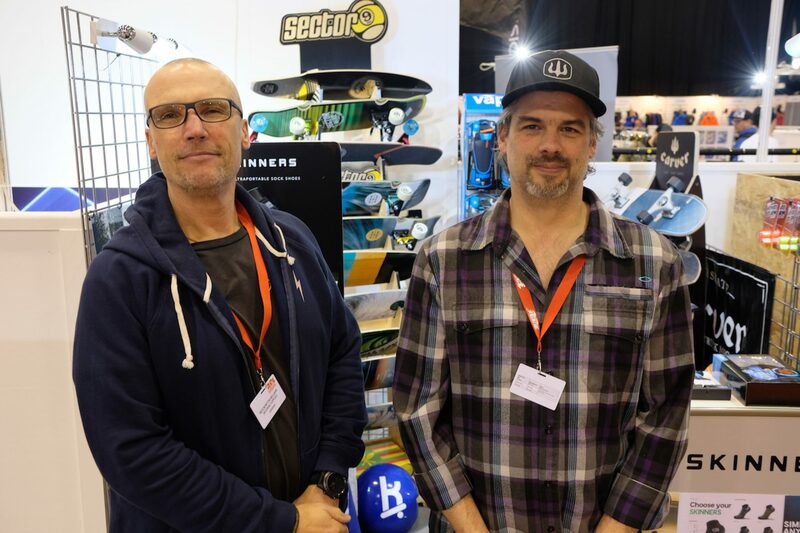 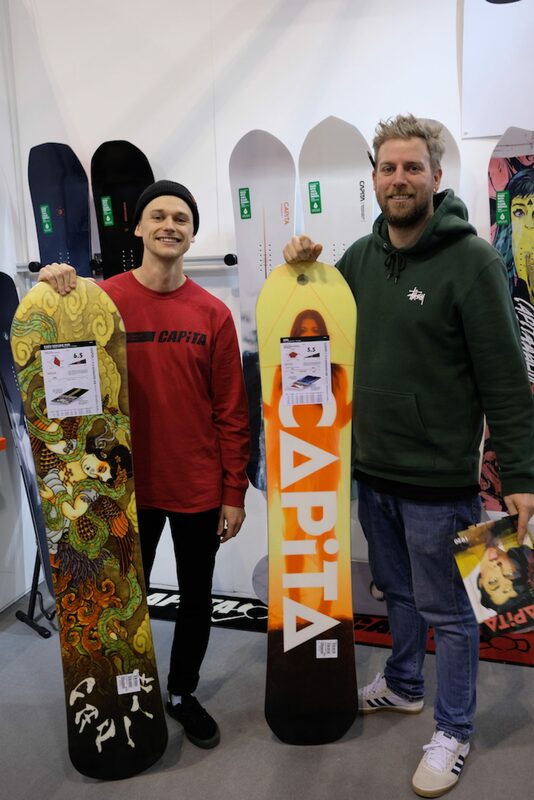 Capita's Southern UK Sales Rep, Will Radula Scott and Nick from Route One. 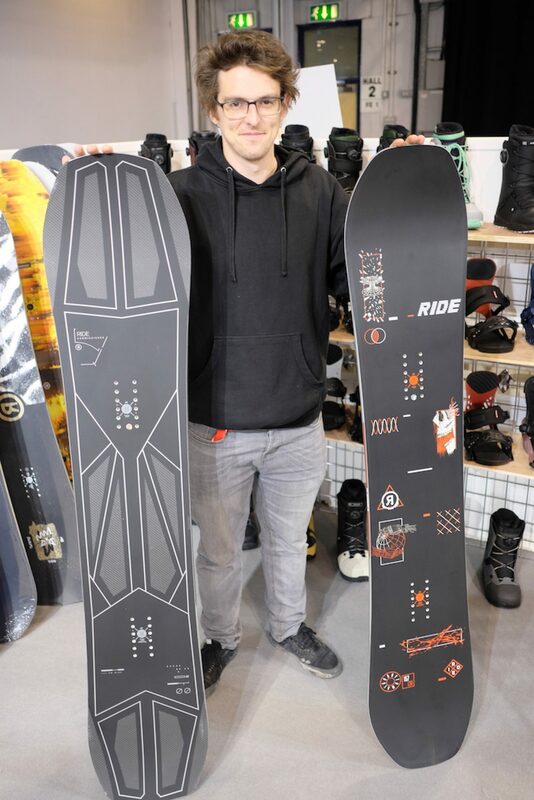 Will with their Kazu pro model and Nick with the DOA. 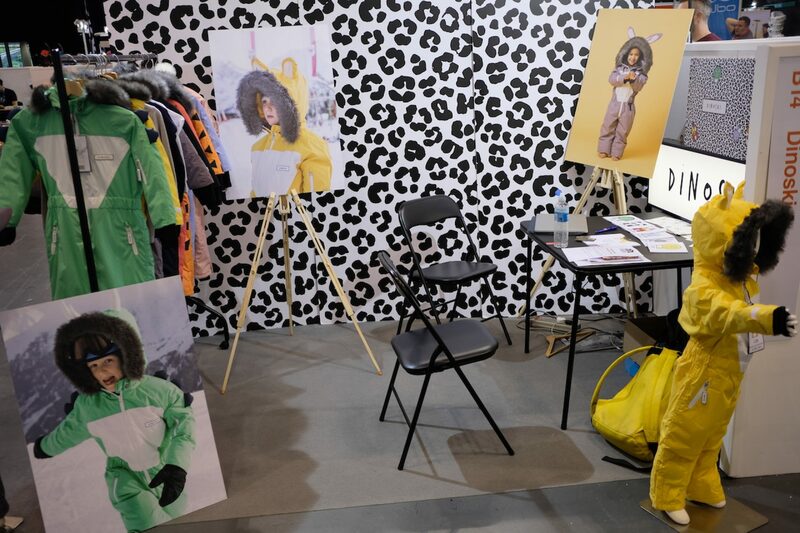 Picture newly making baby outerwear. 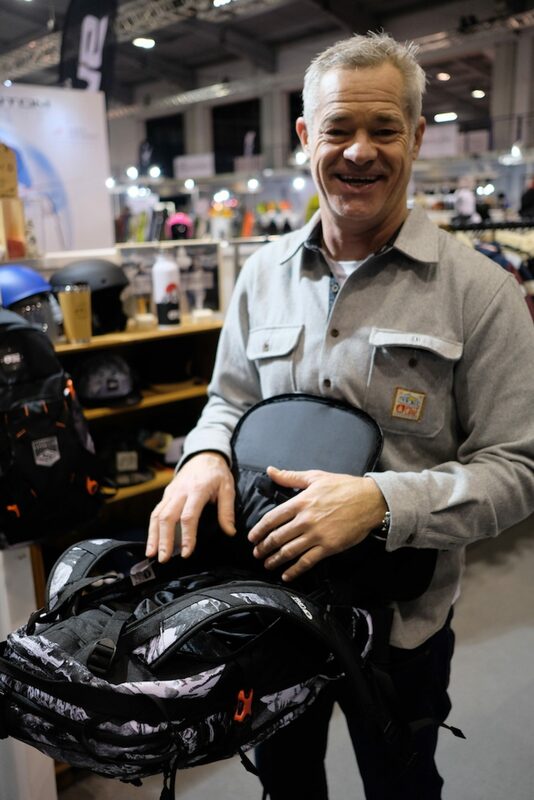 Picture's Neill Thompson all smiles with their Decom bag, back opening for chairlift entry. 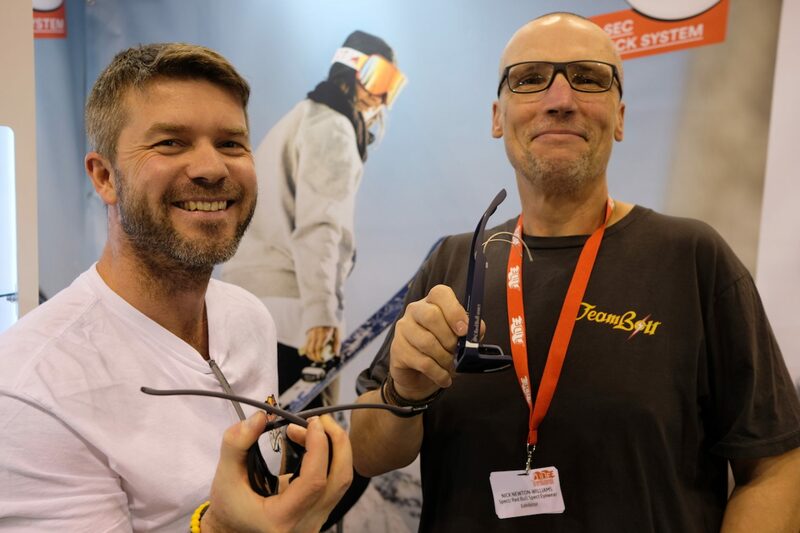 Spect eyewear International Sales Manager Eden Palm and UK agent, Nick Newton Williams with their Ultraflex sunglass and The Wing, dual temple system sunglass.